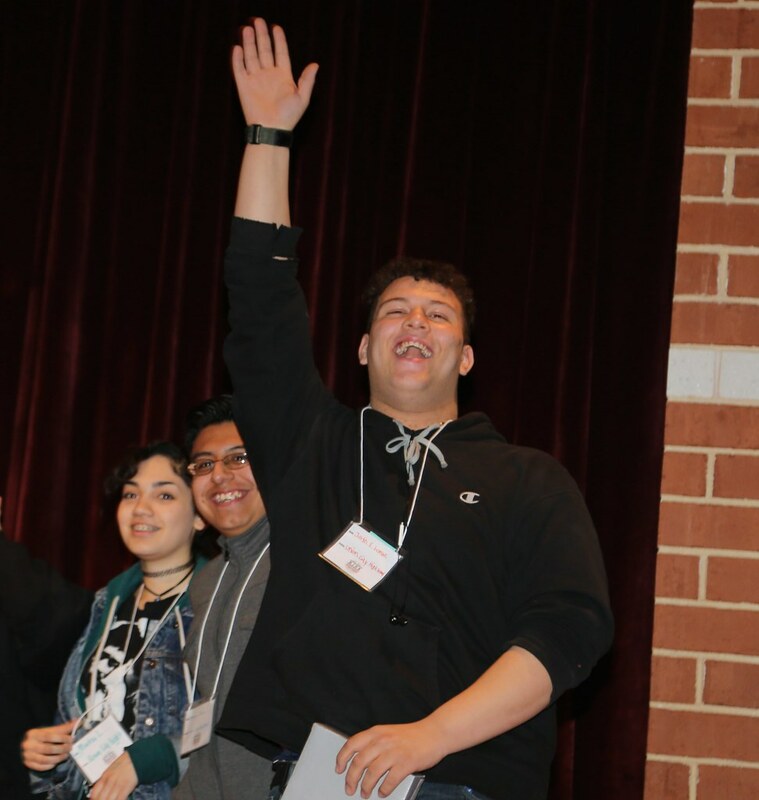 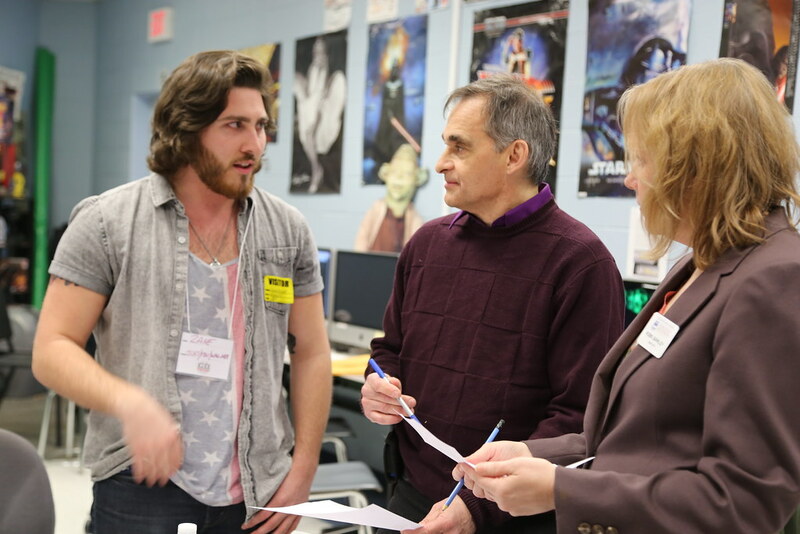 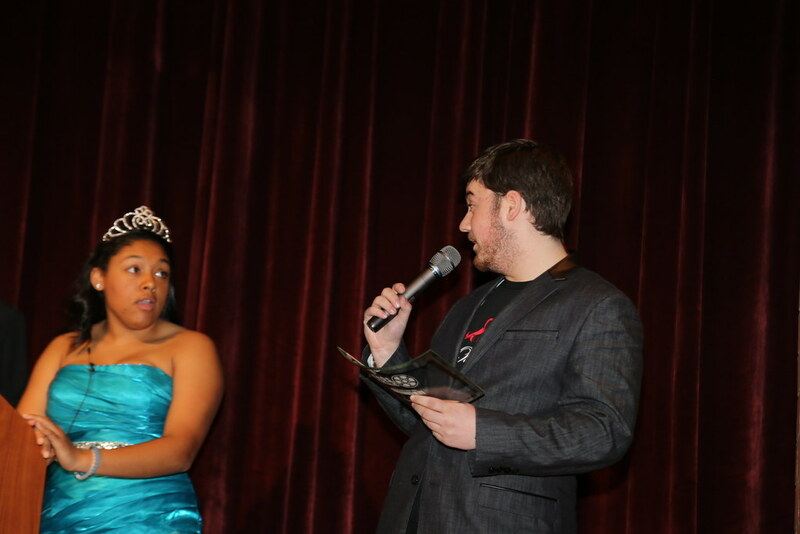 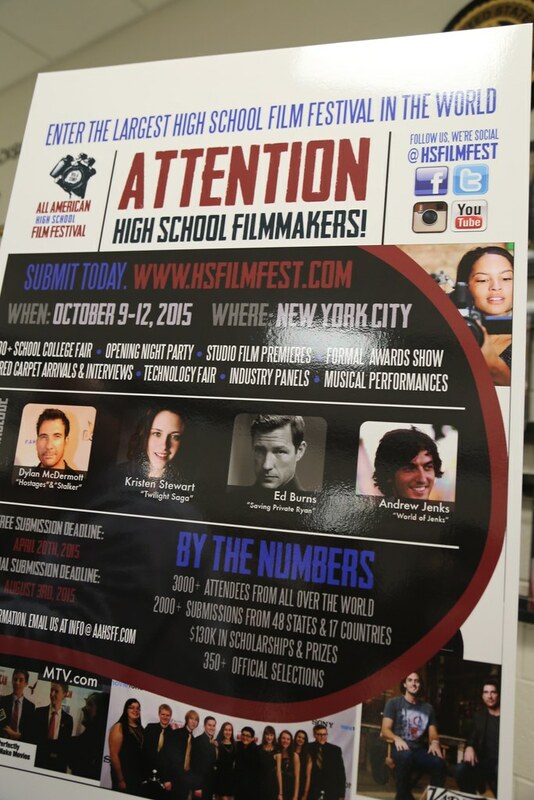 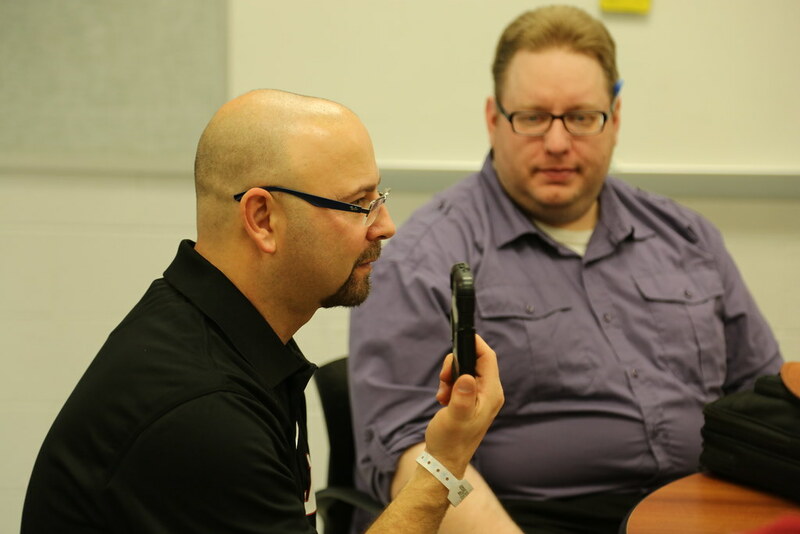 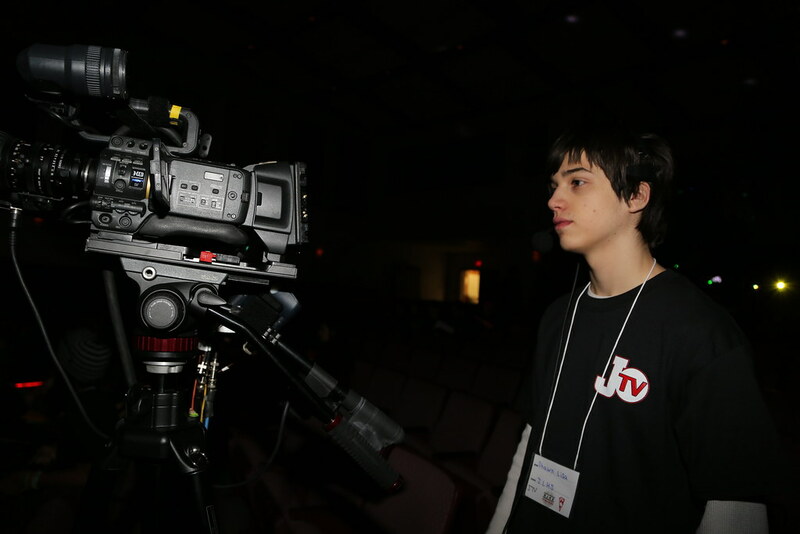 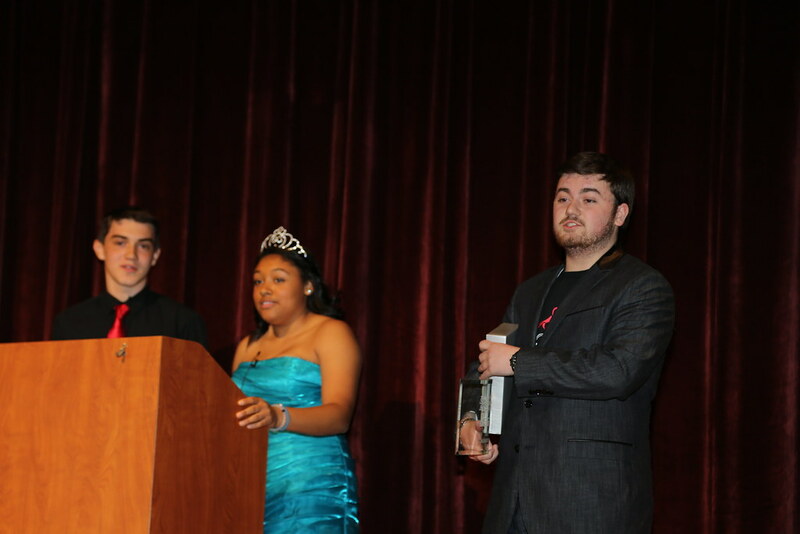 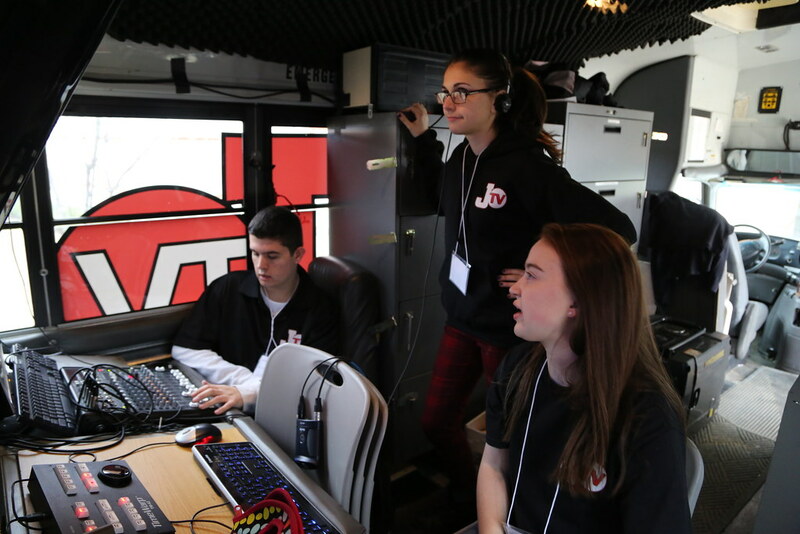 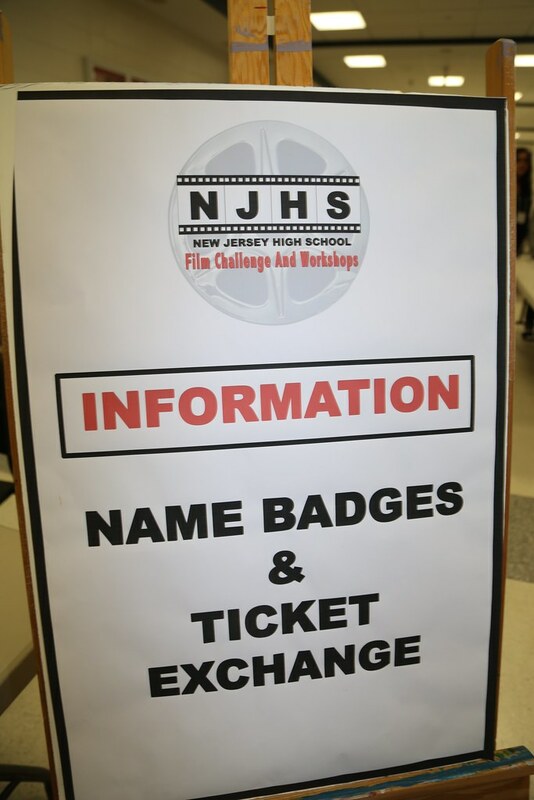 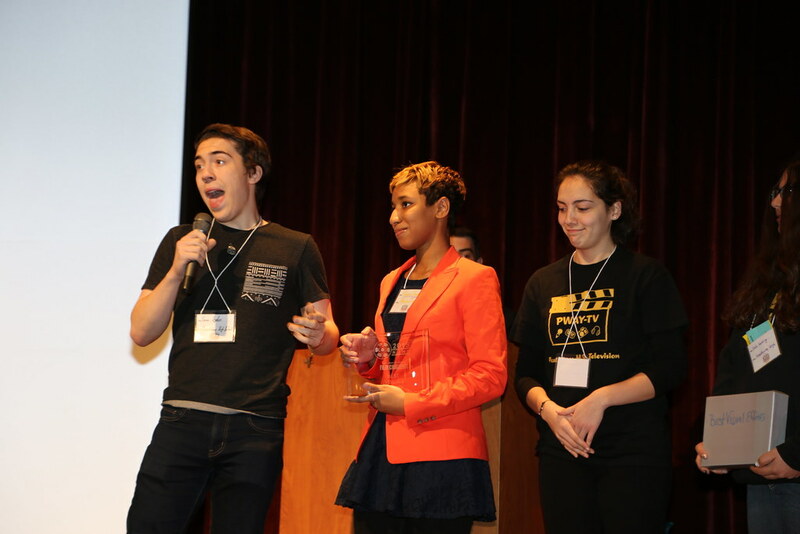 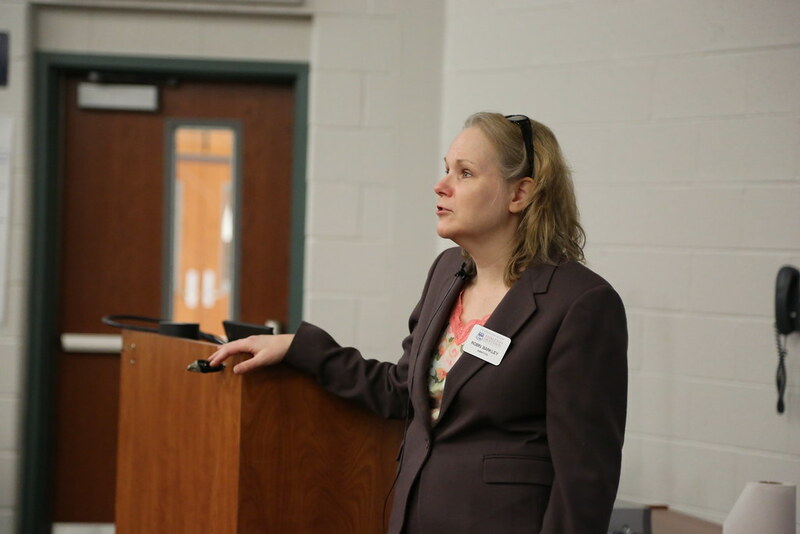 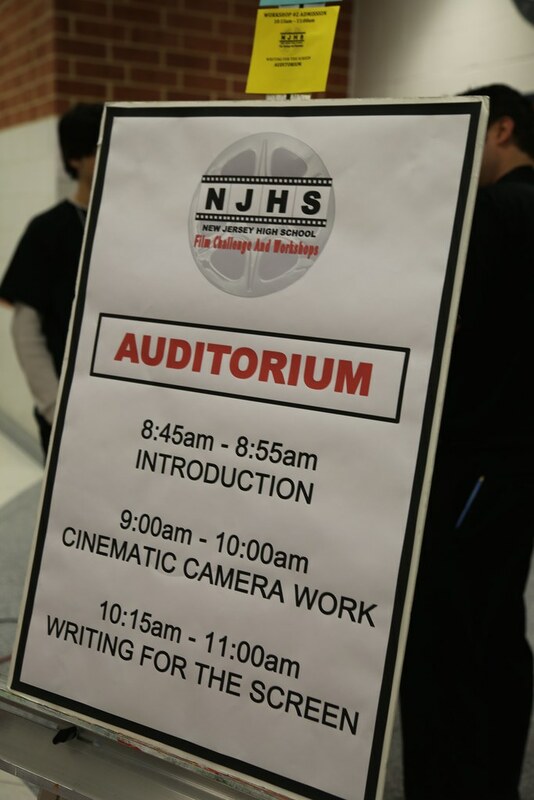 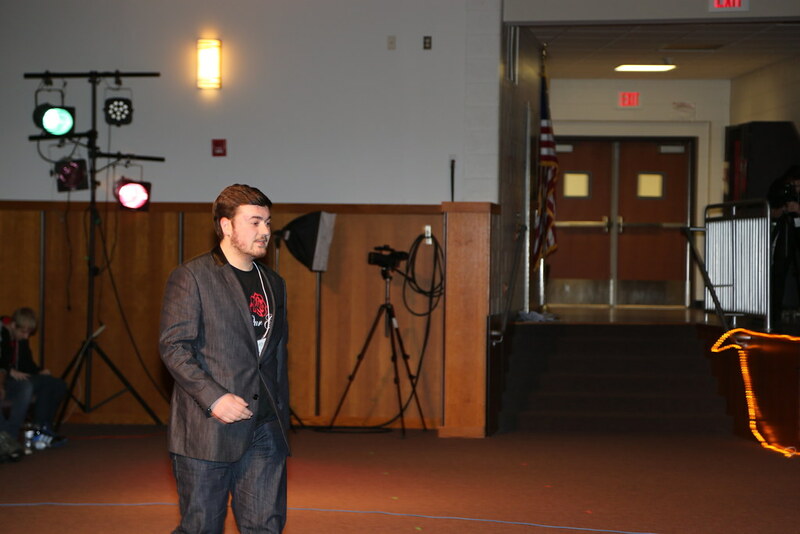 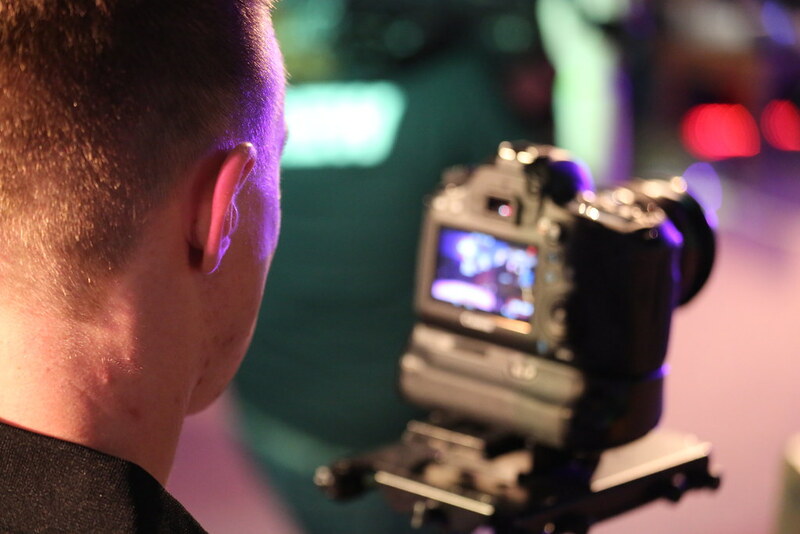 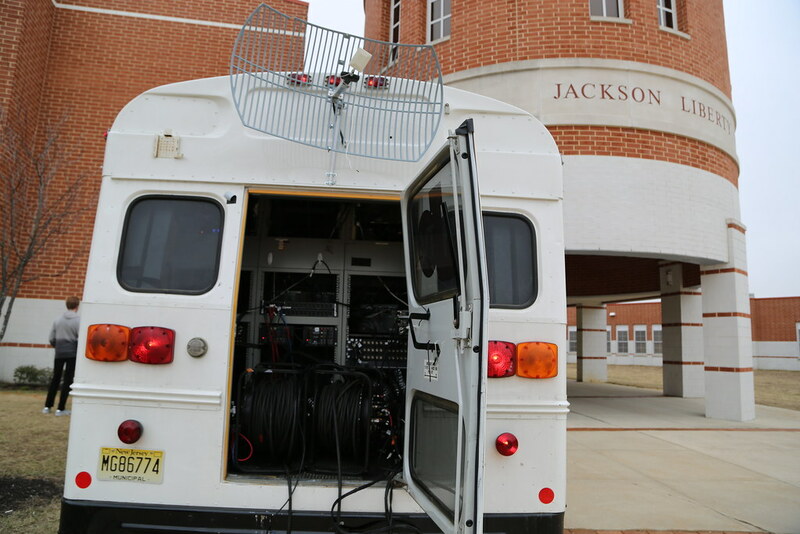 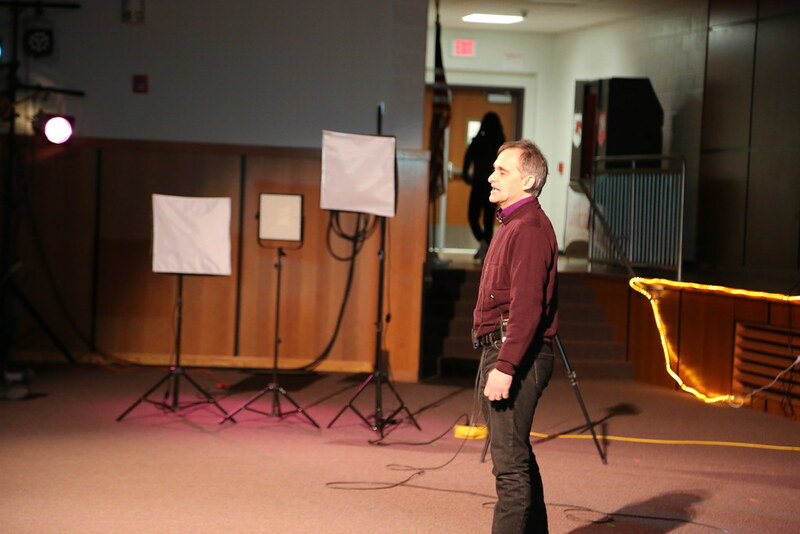 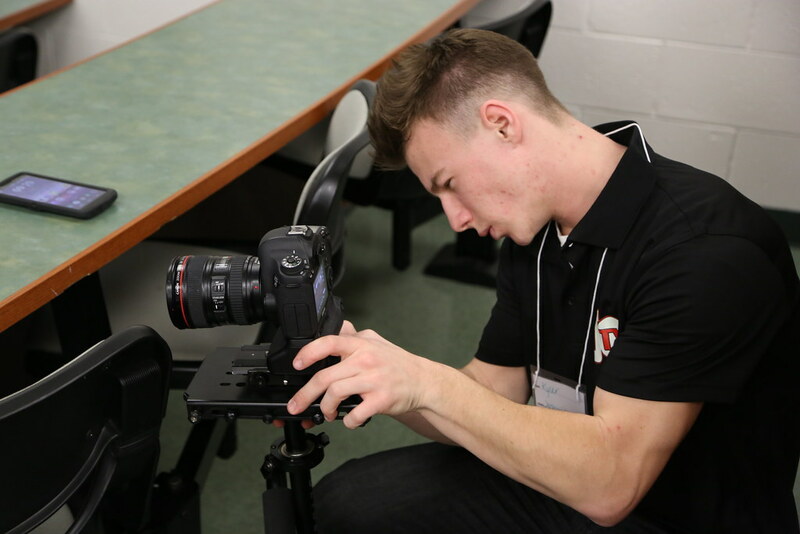 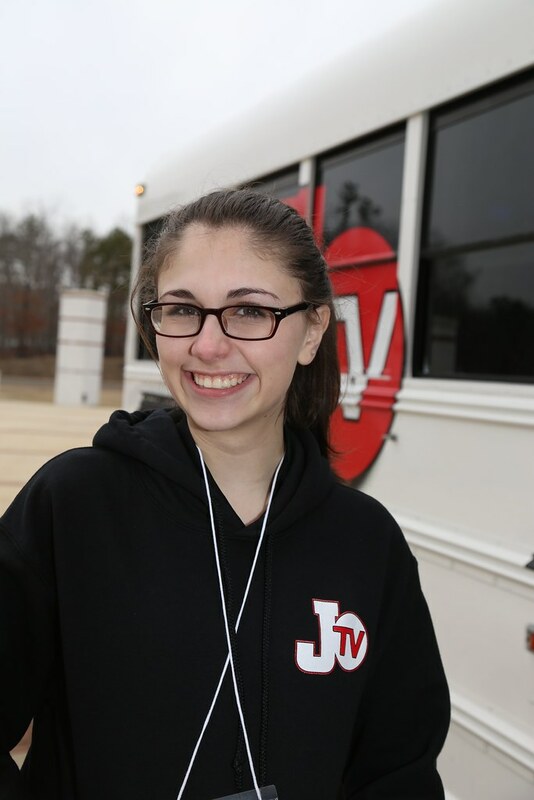 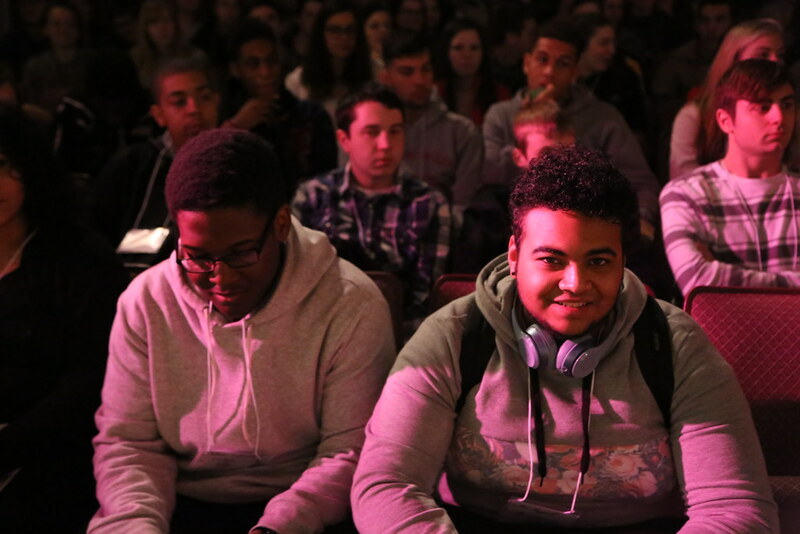 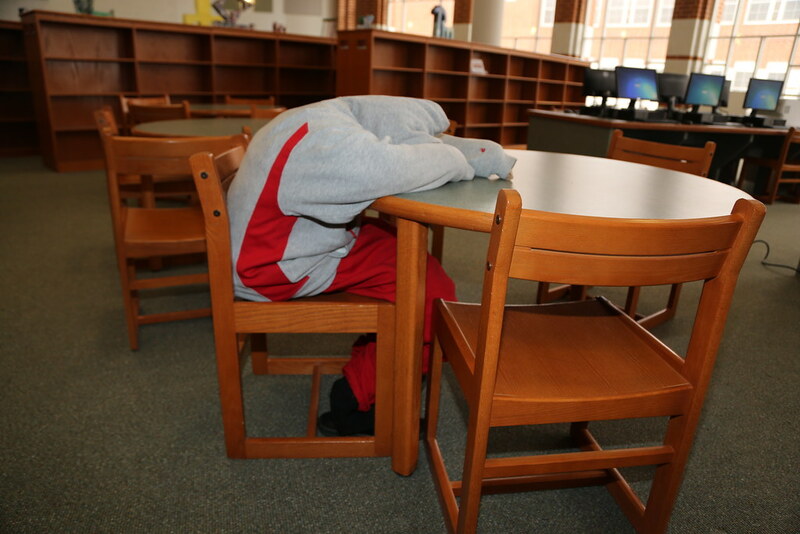 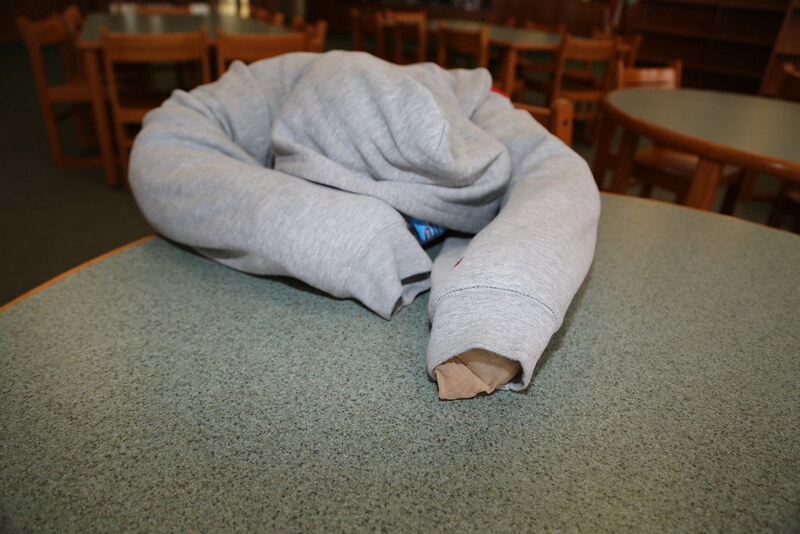 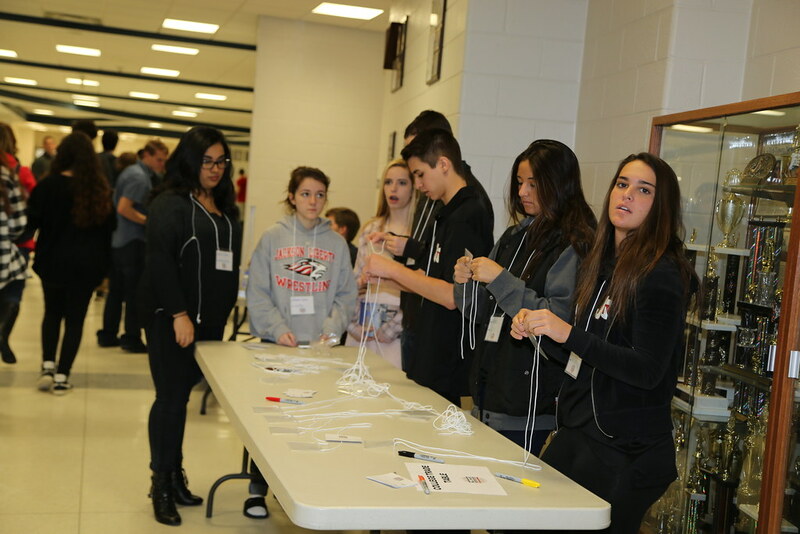 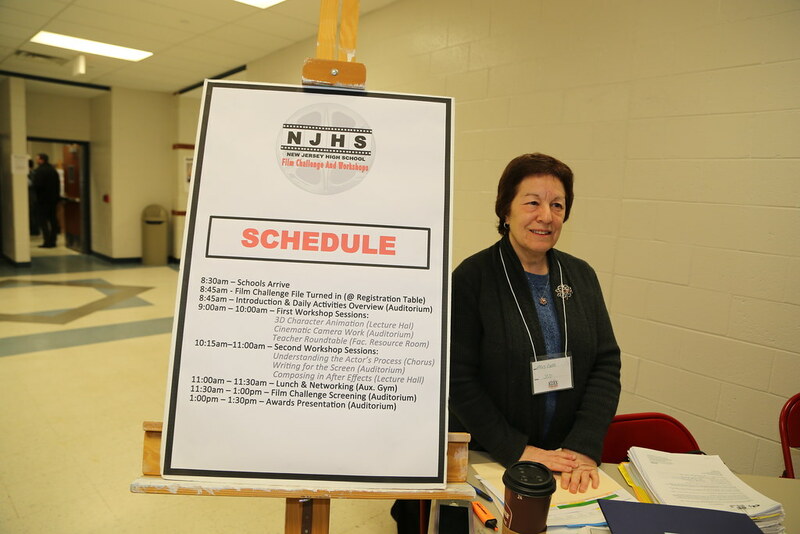 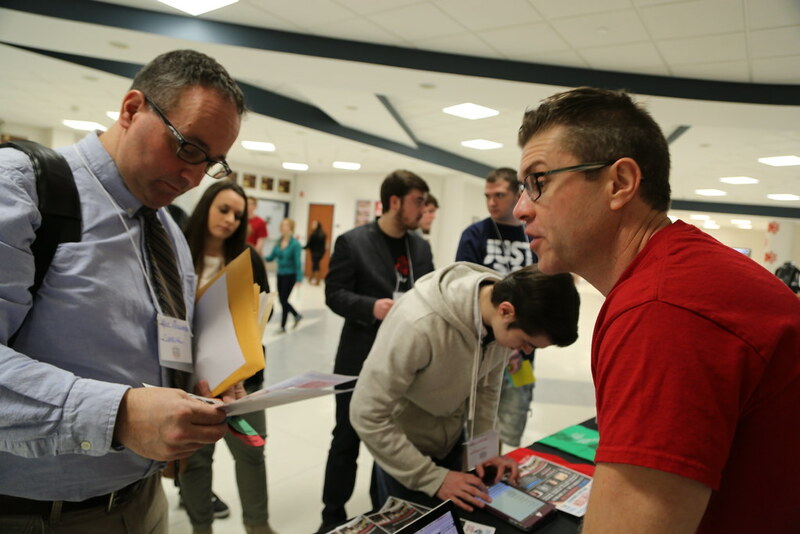 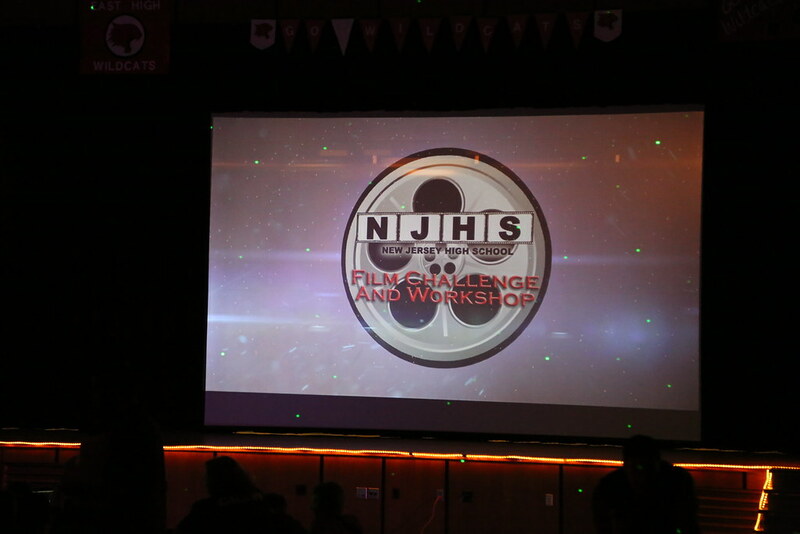 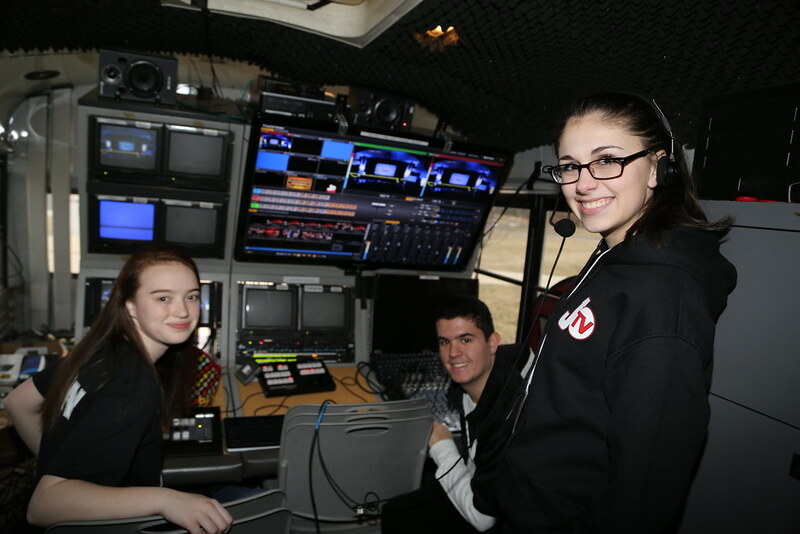 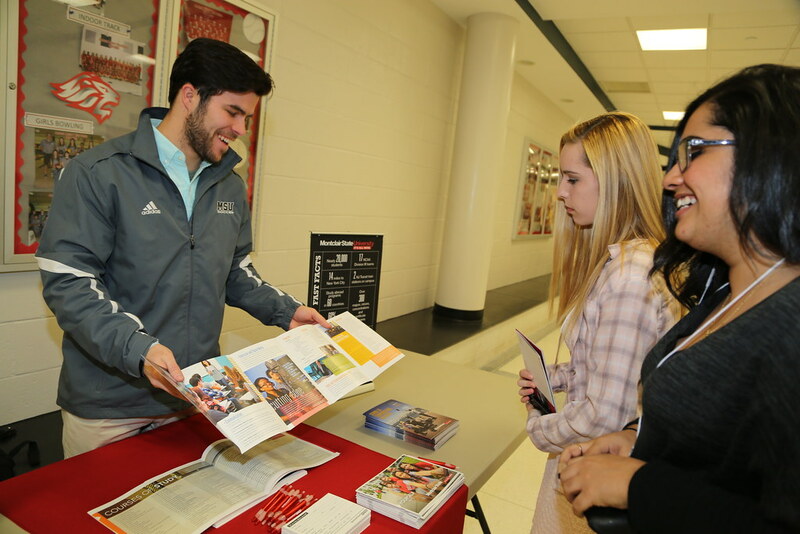 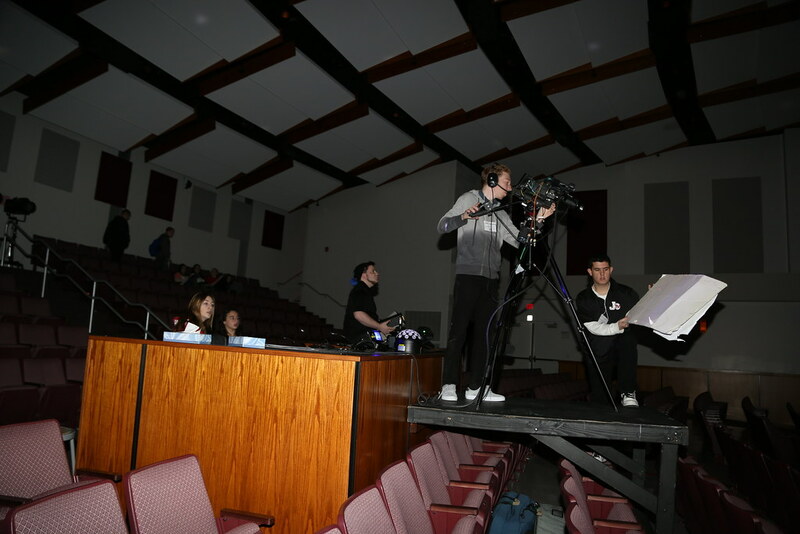 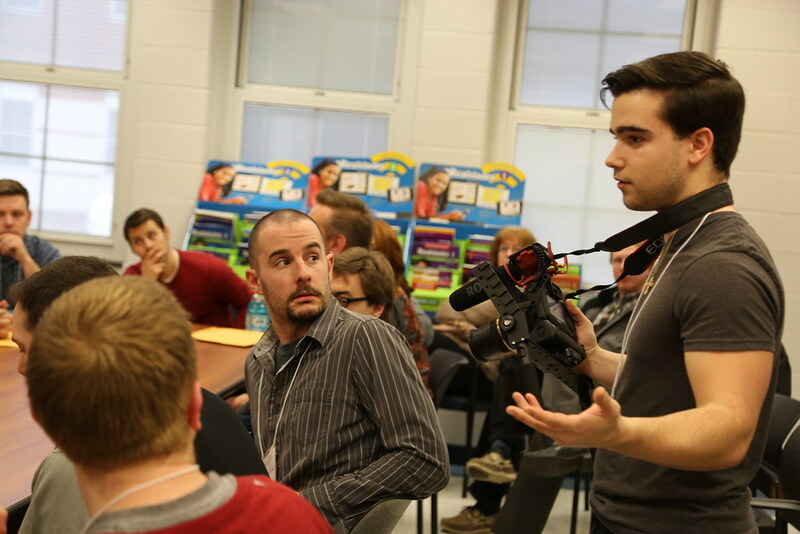 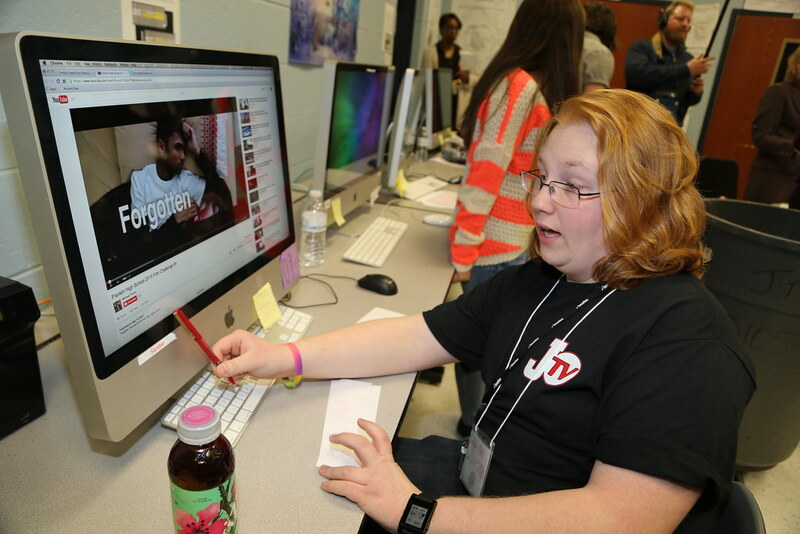 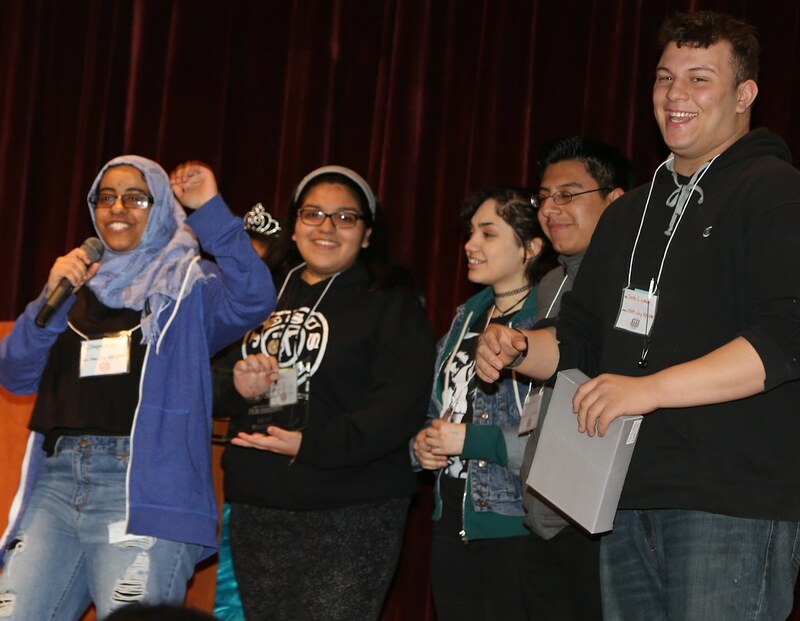 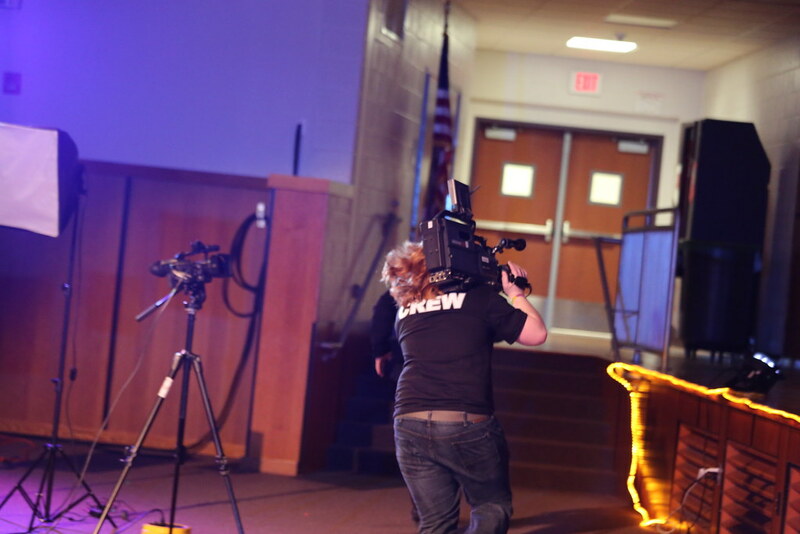 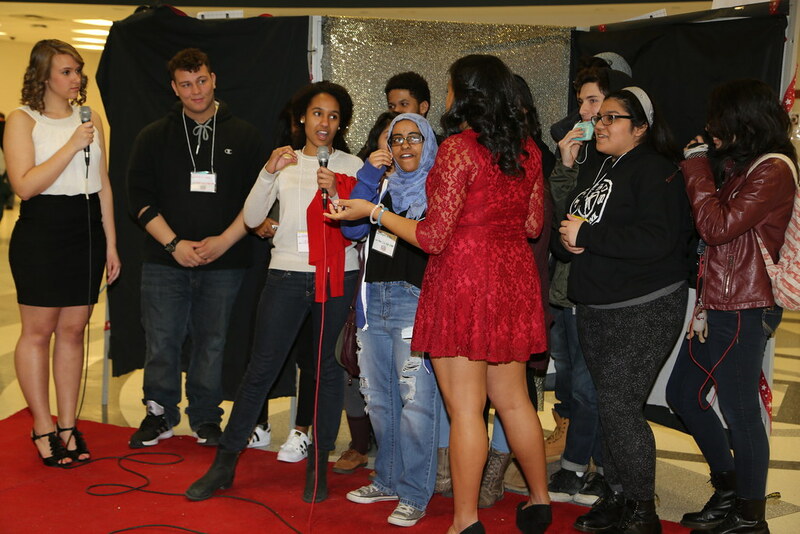 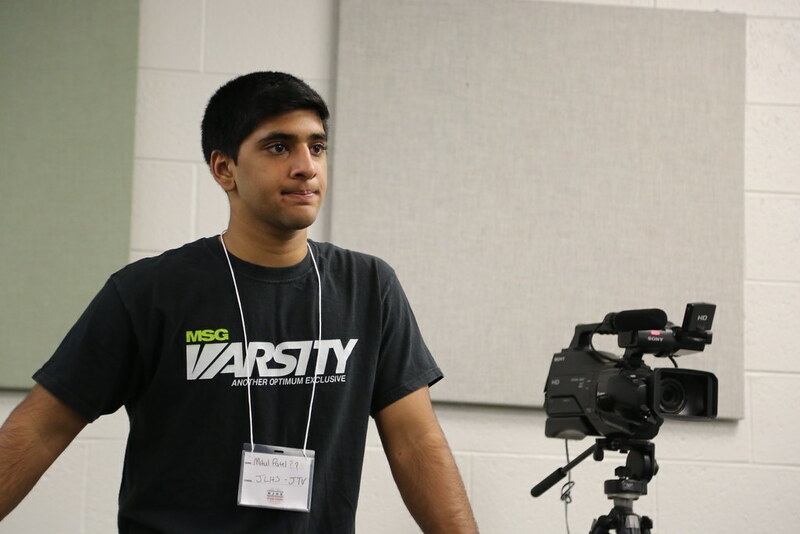 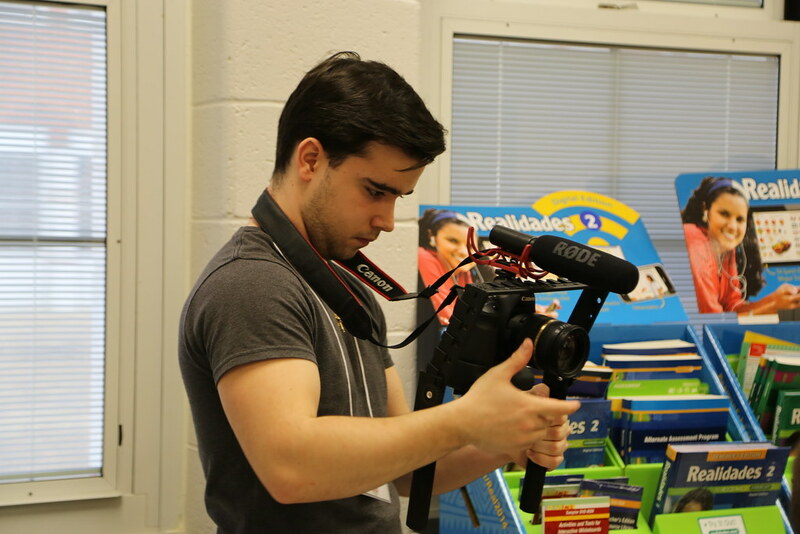 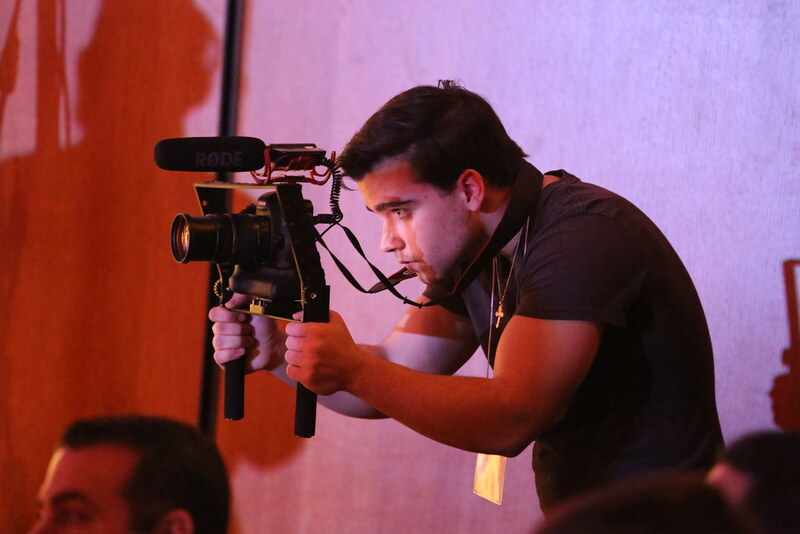 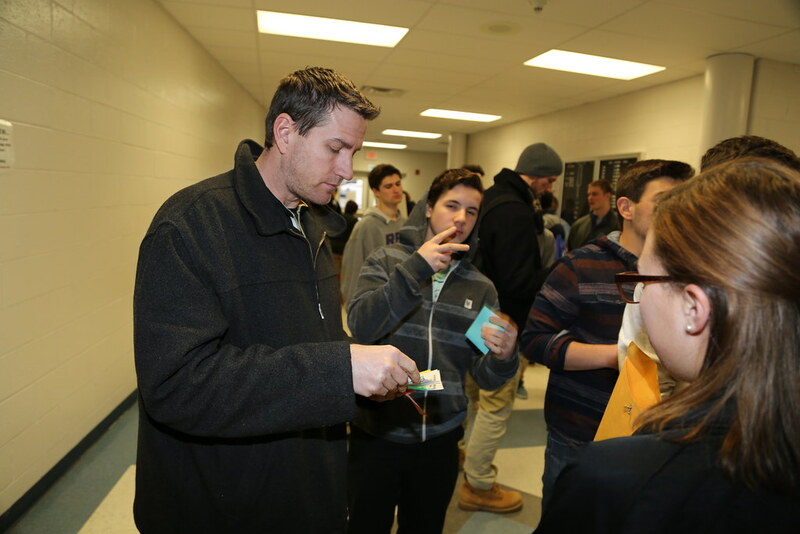 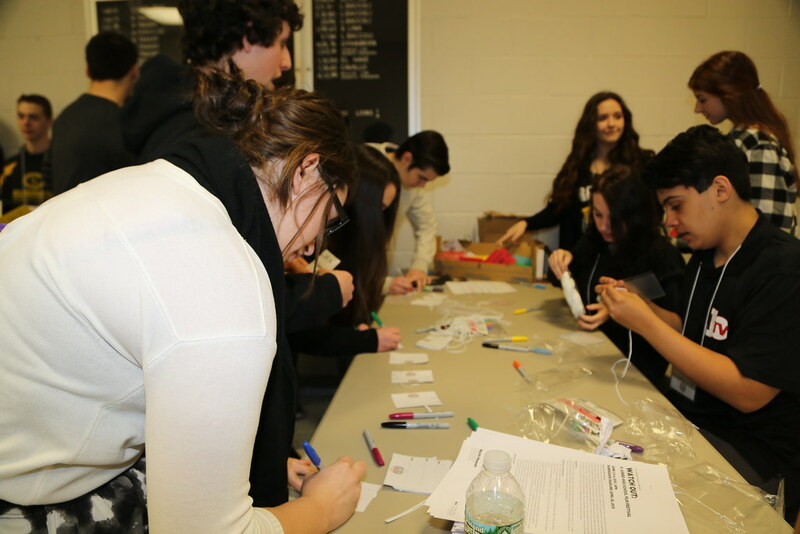 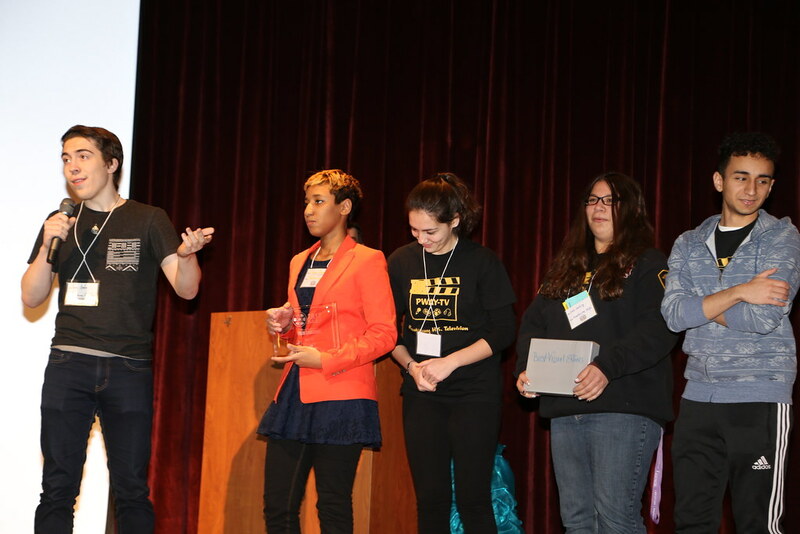 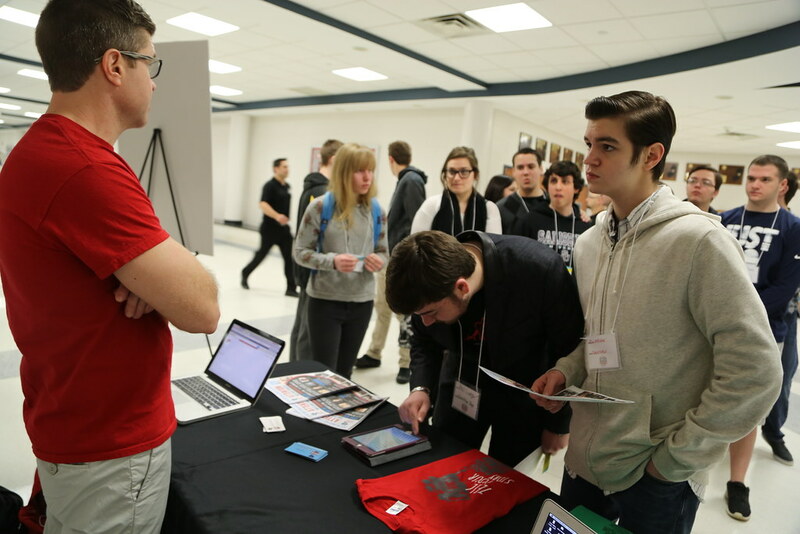 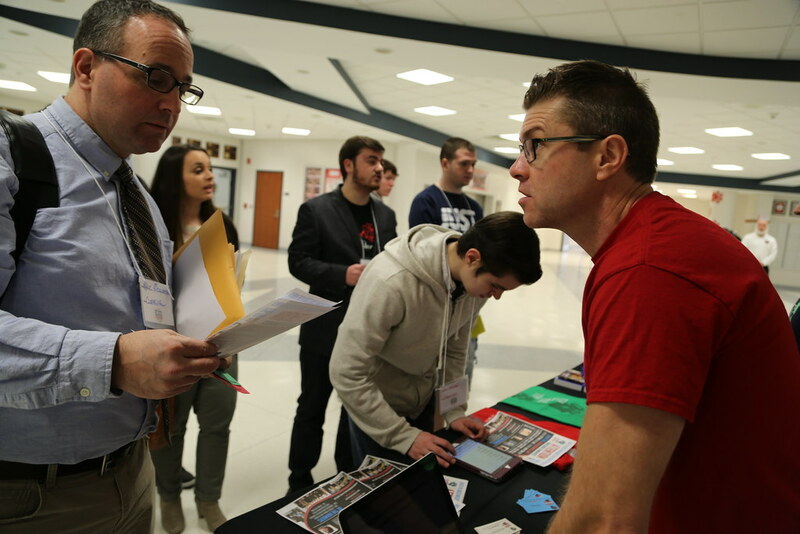 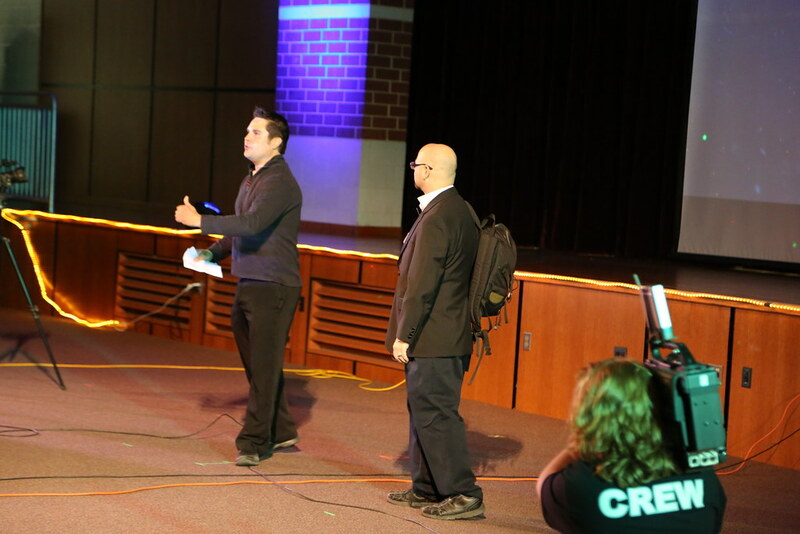 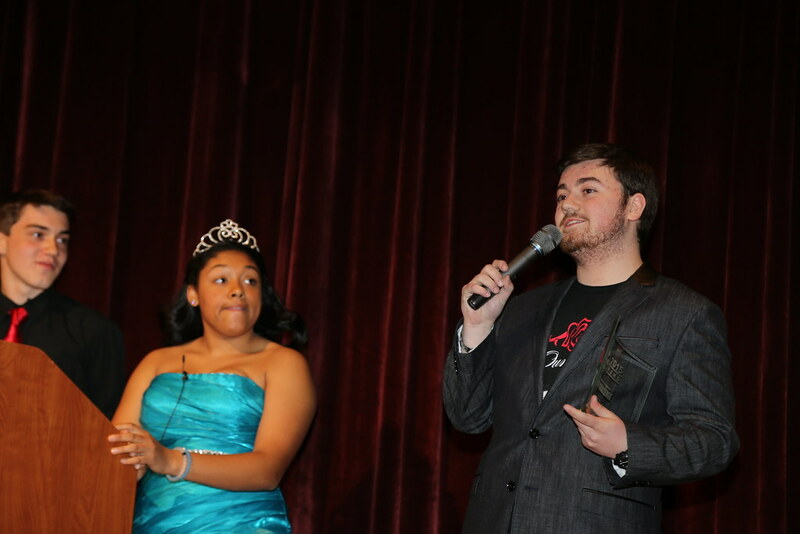 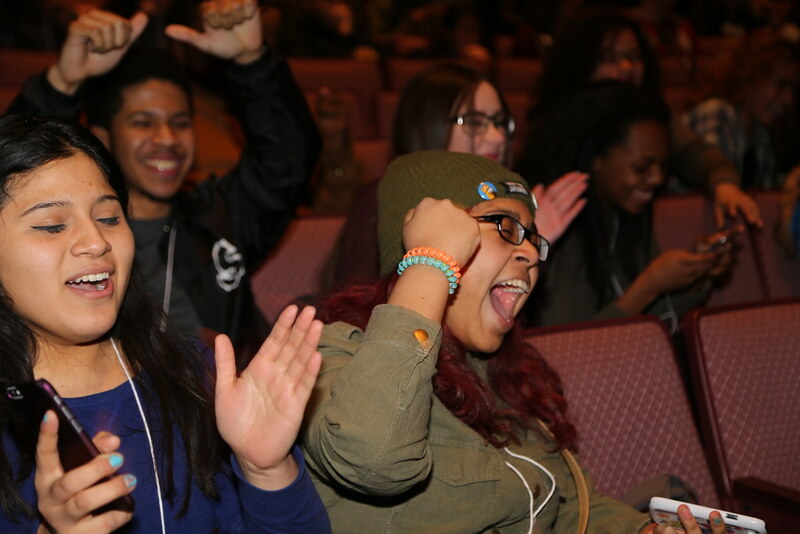 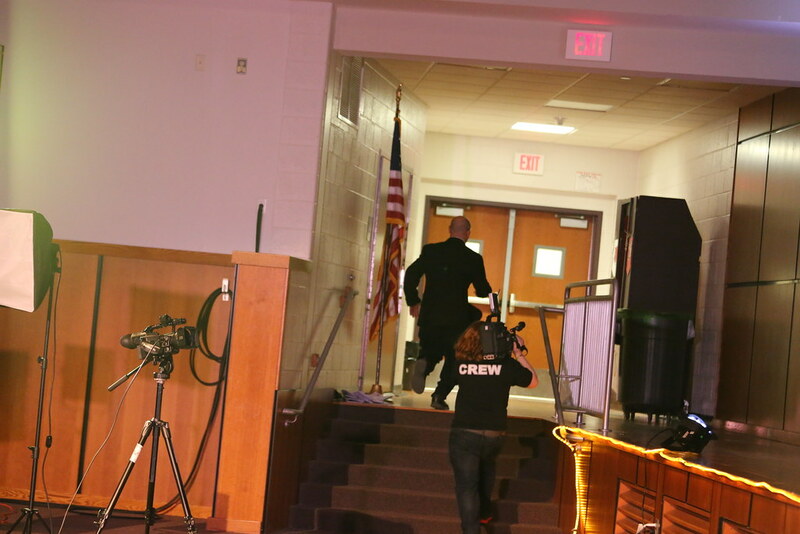 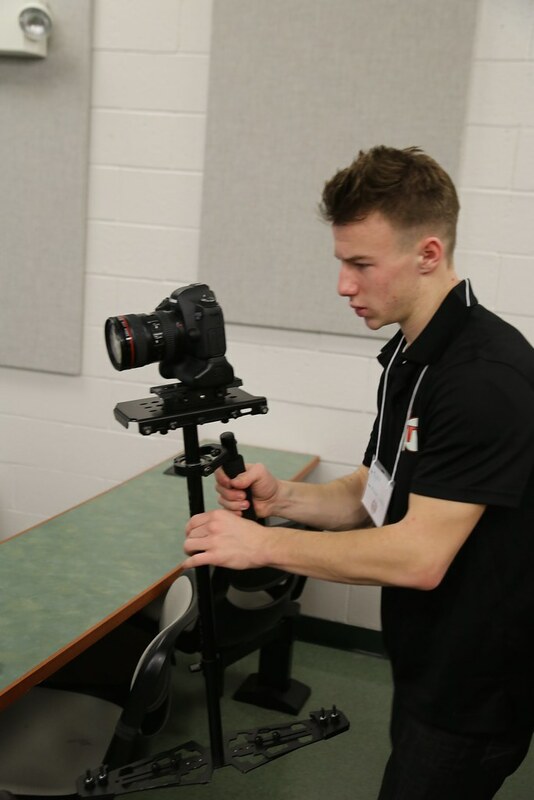 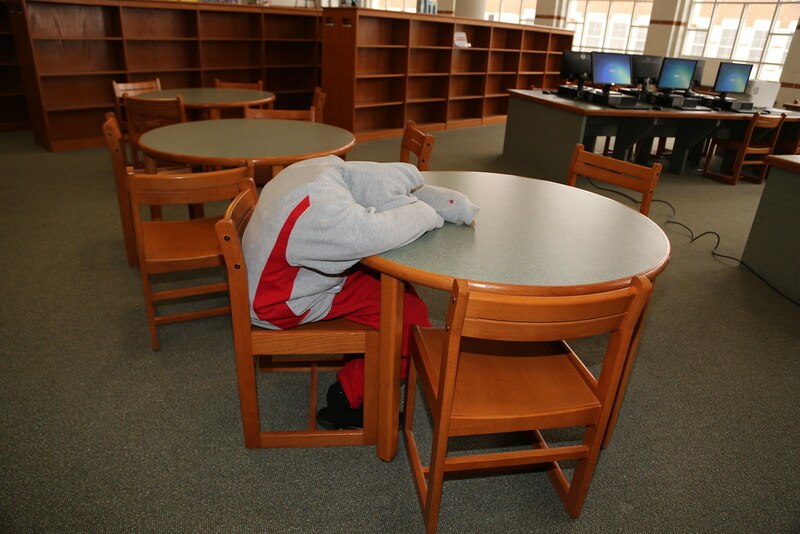 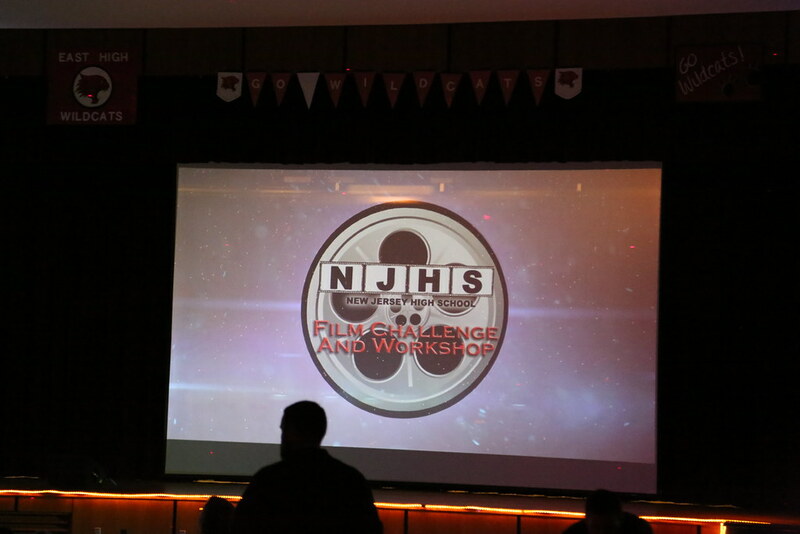 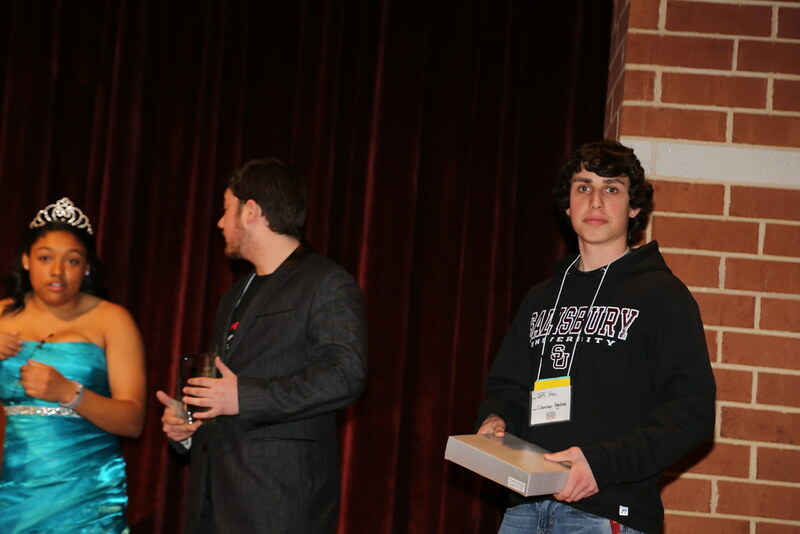 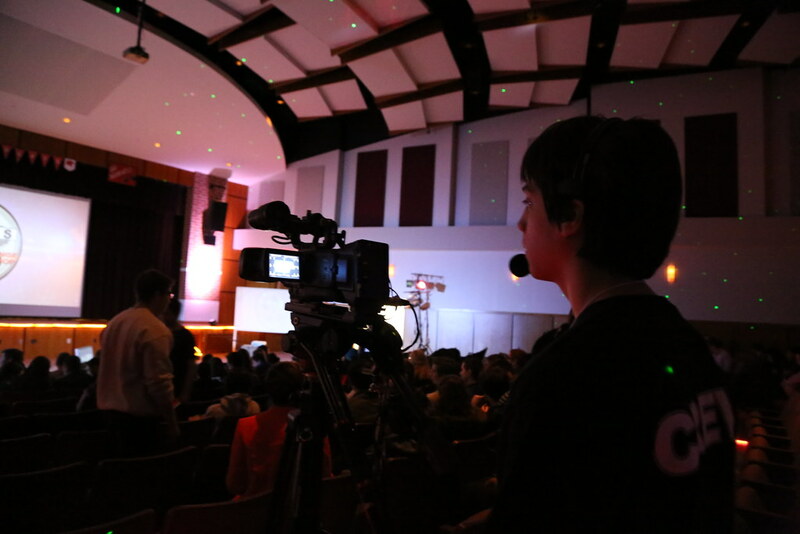 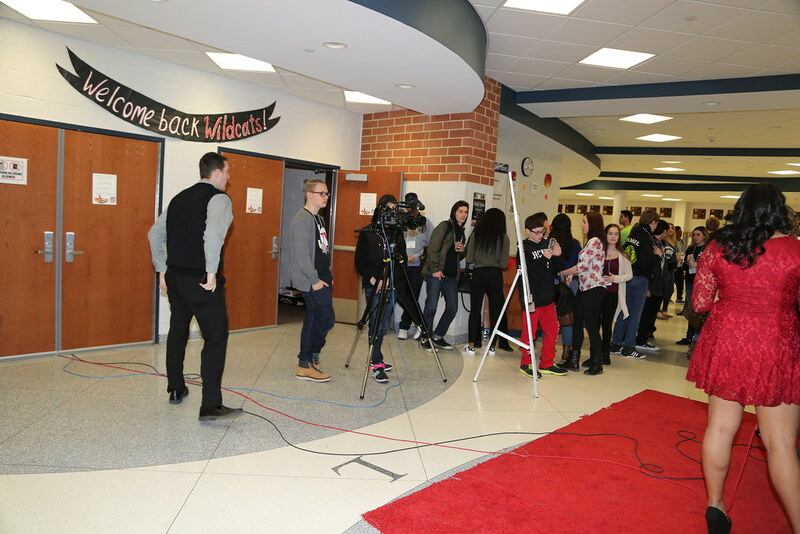 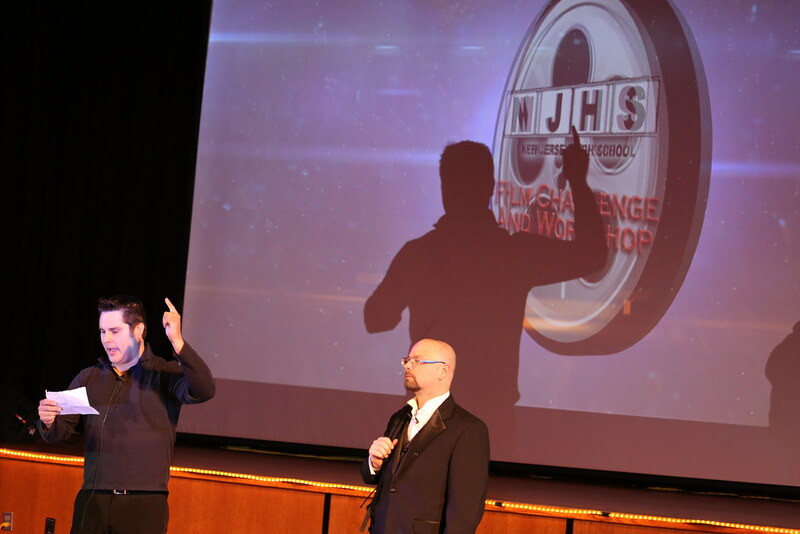 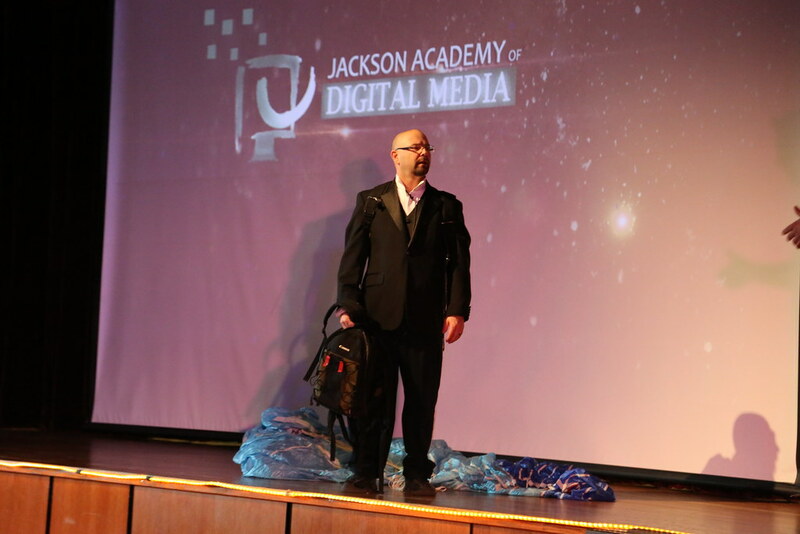 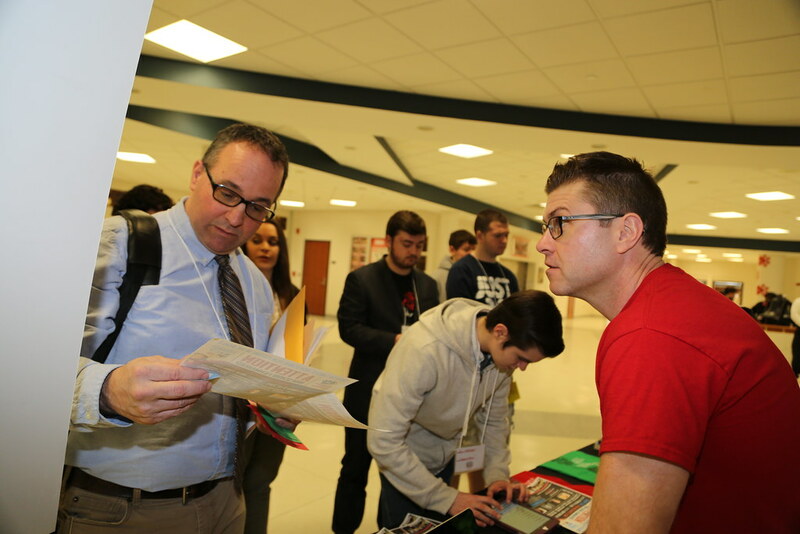 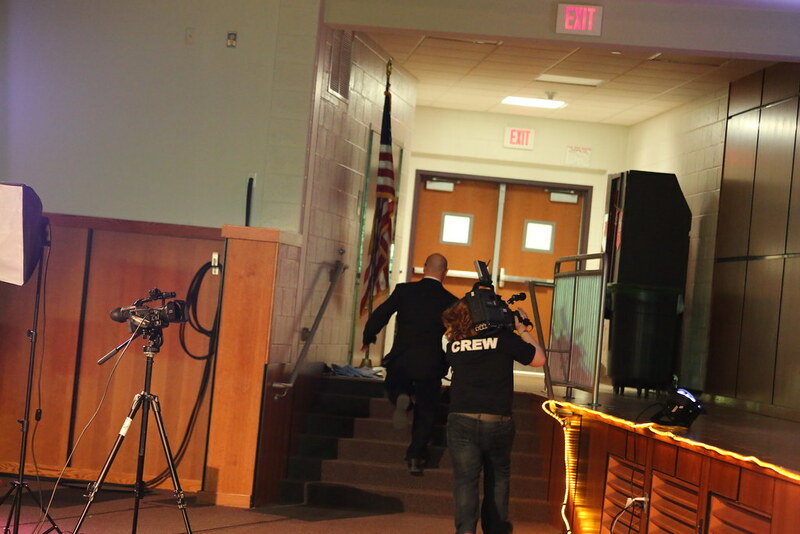 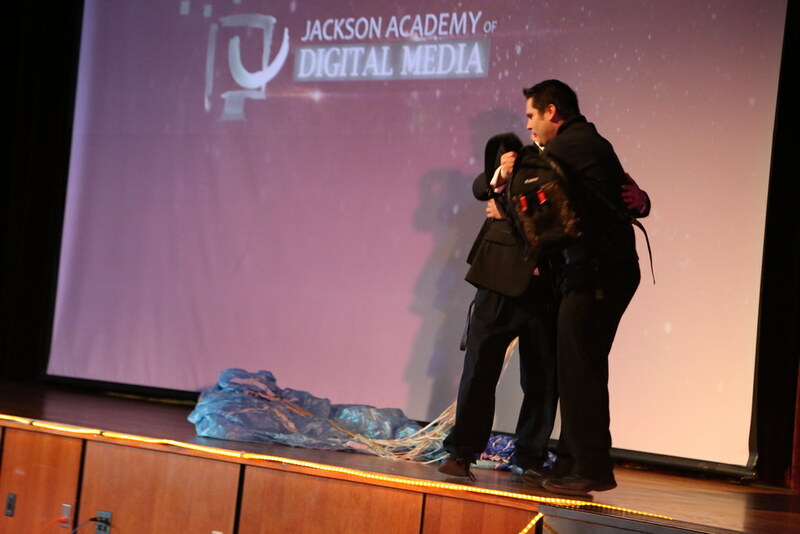 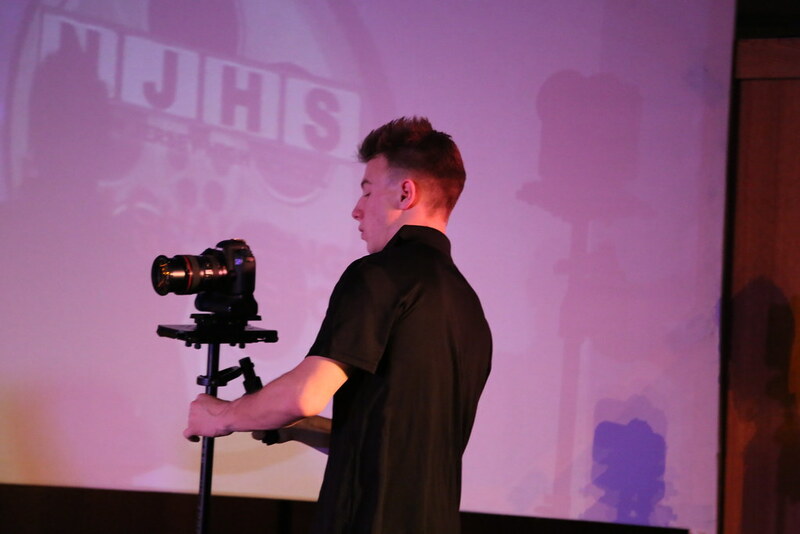 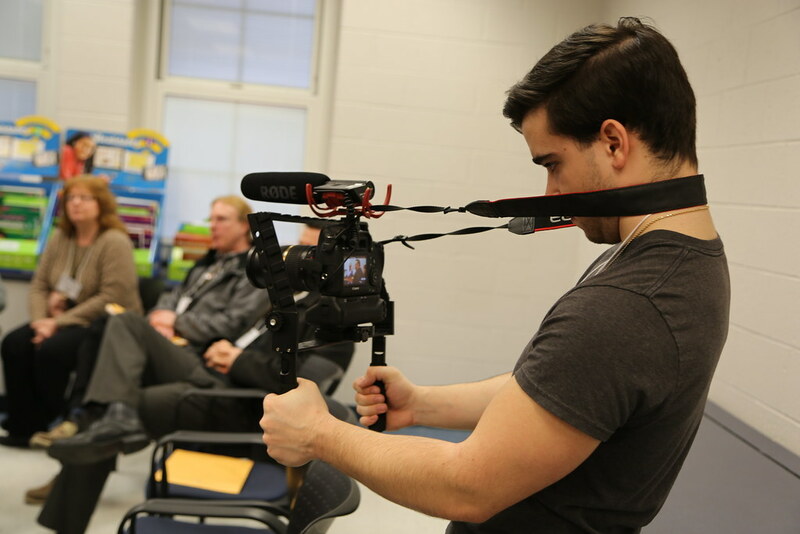 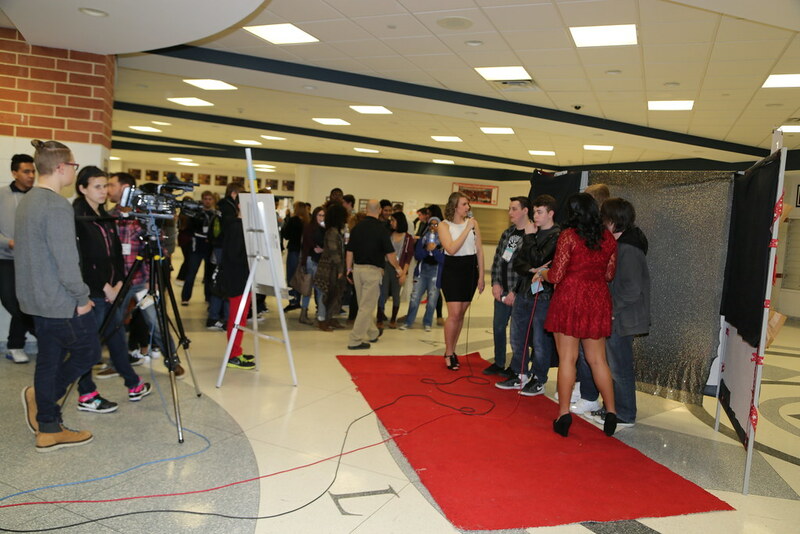 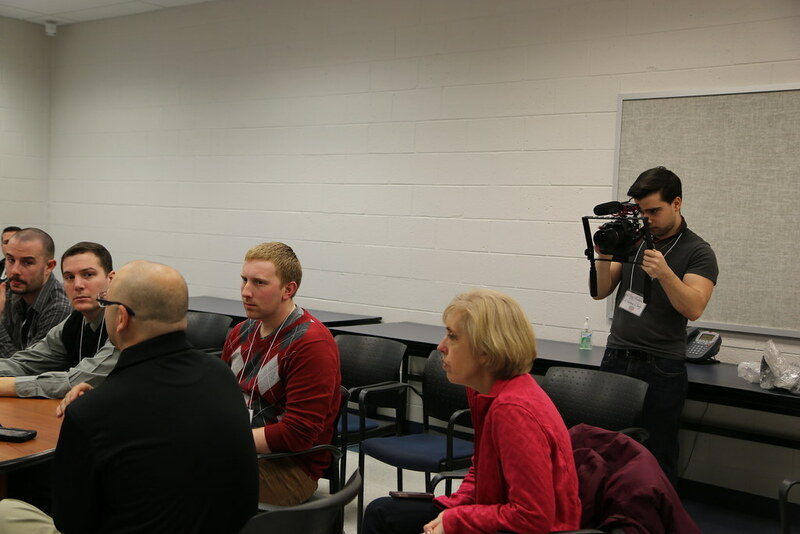 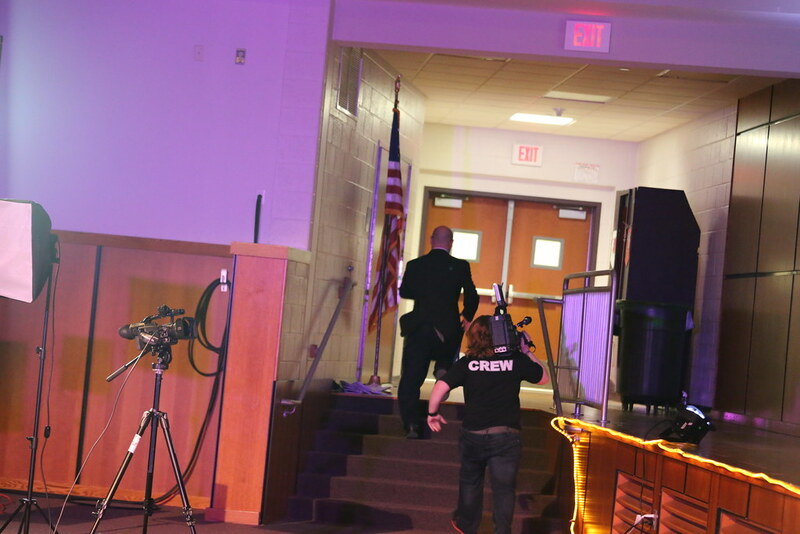 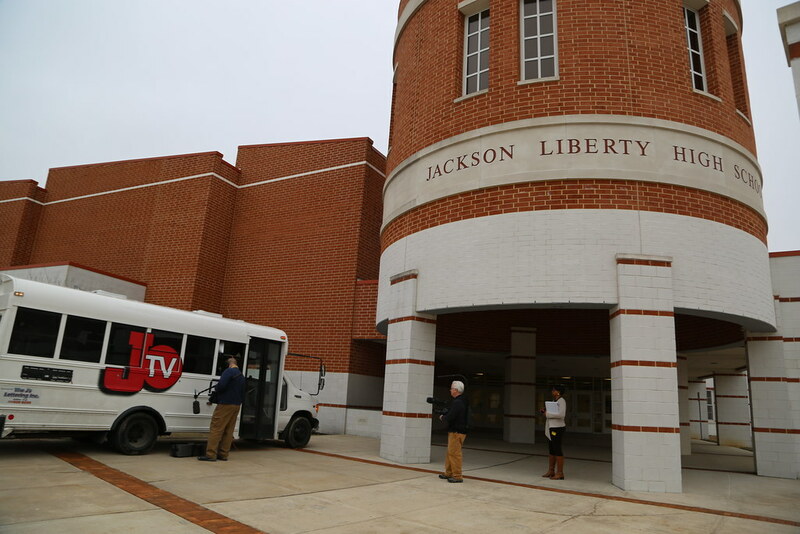 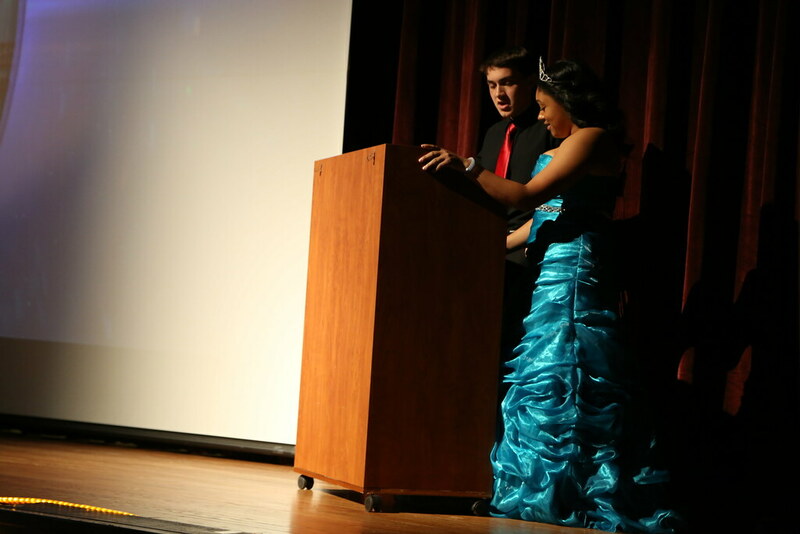 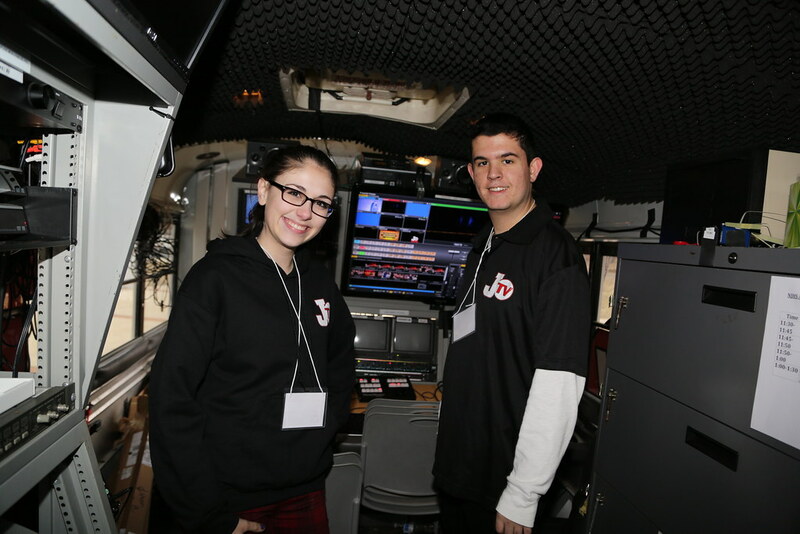 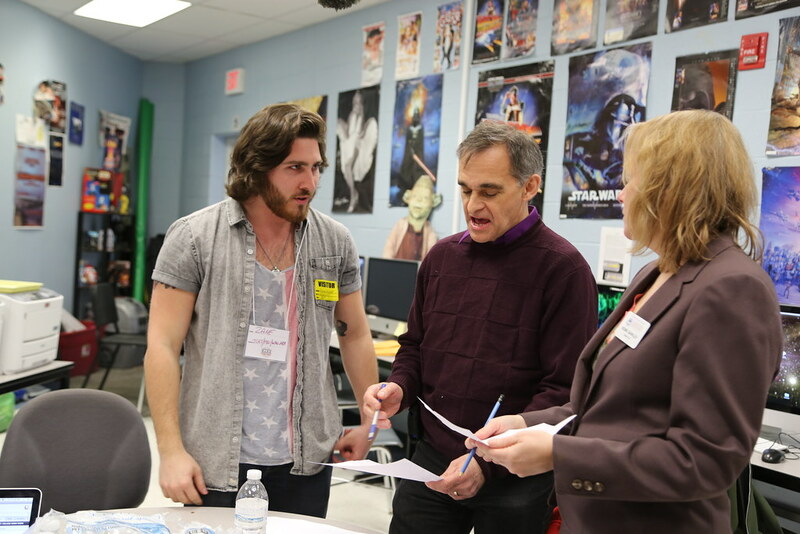 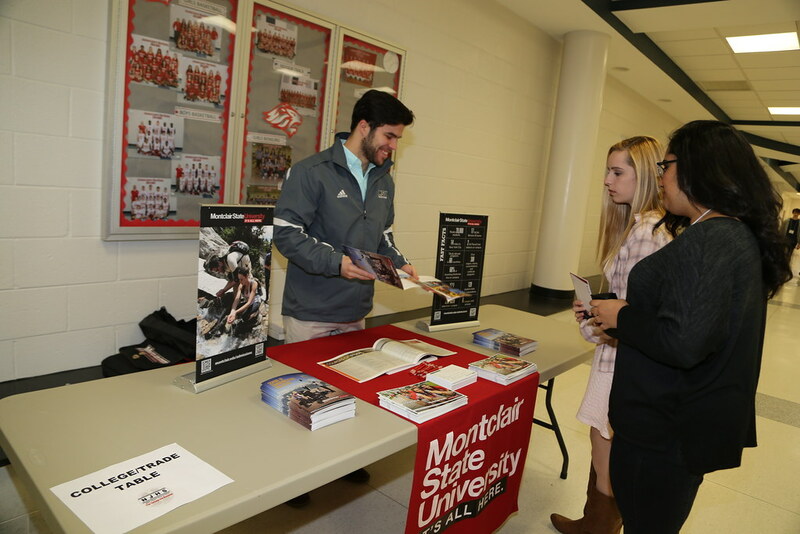 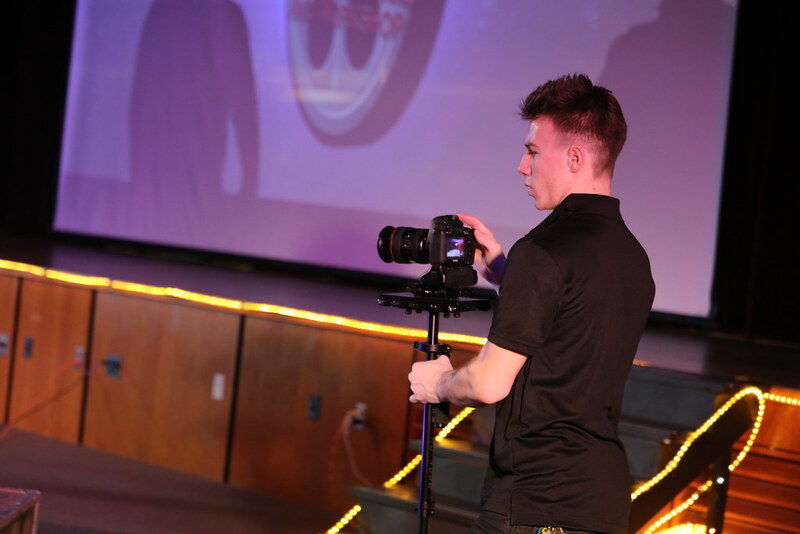 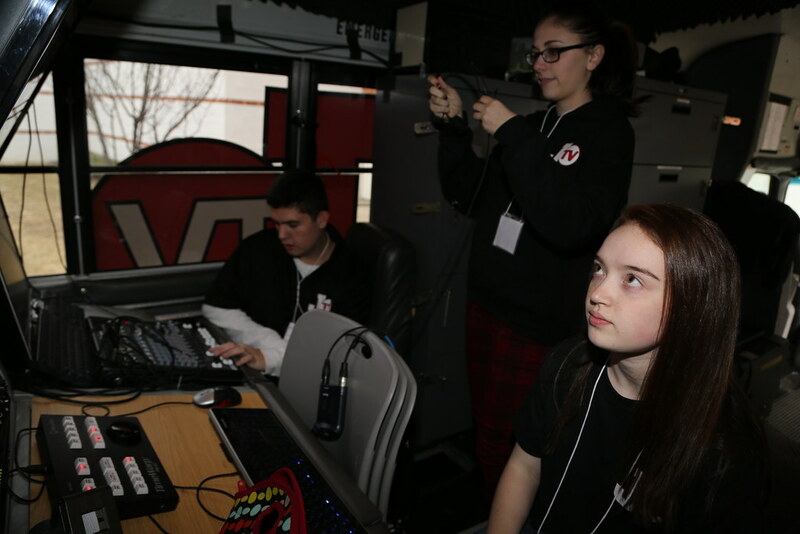 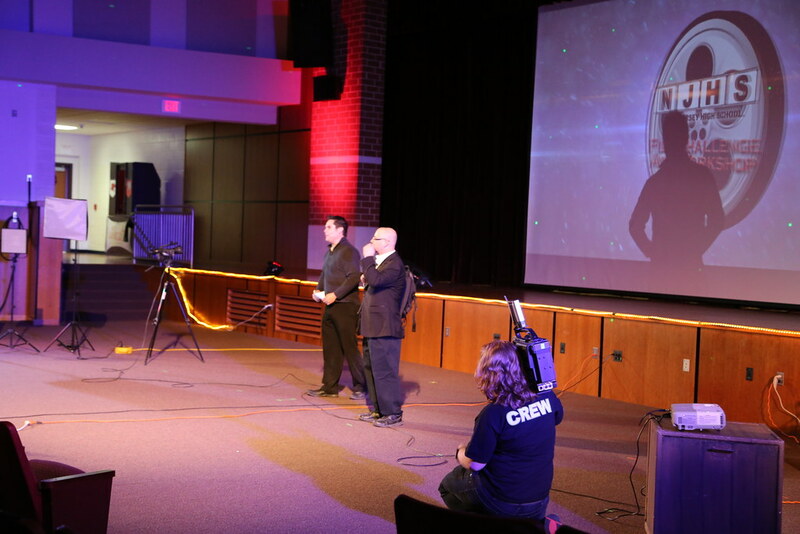 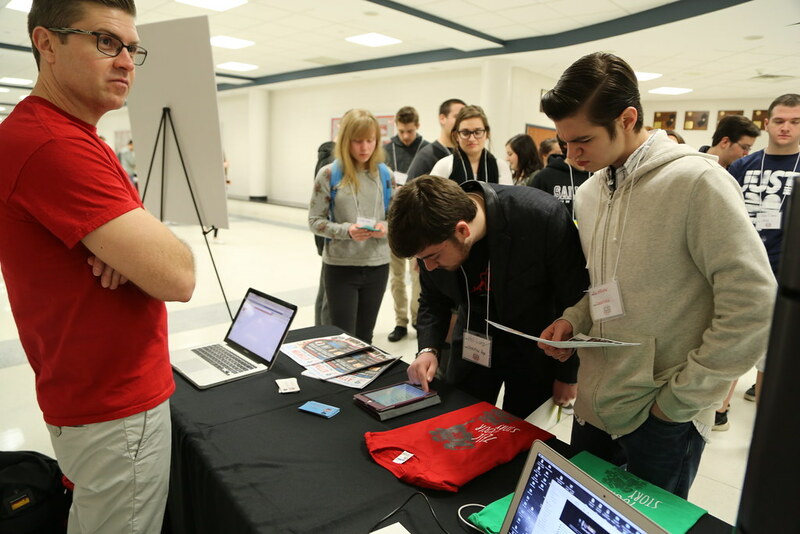 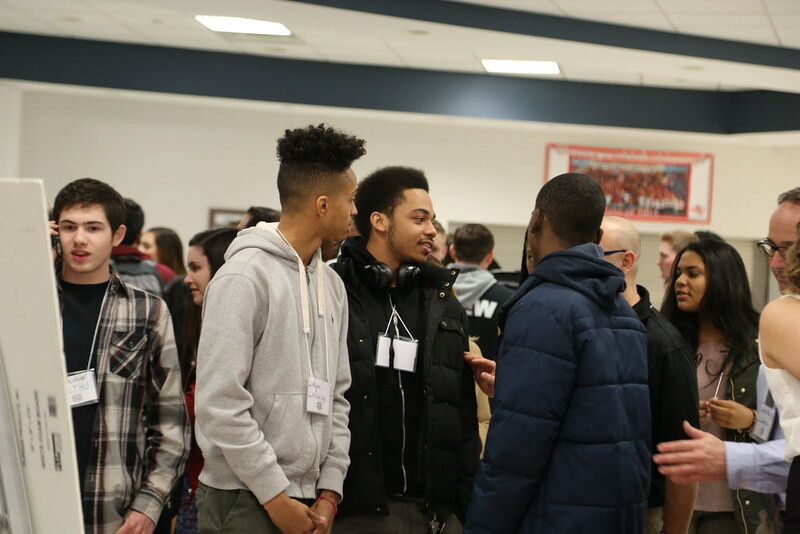 Film Challenge - The New Jersey High School Film Challenge and Workshop is run by students at Jackson Liberty High School with over 350 students from 35 schools participating. 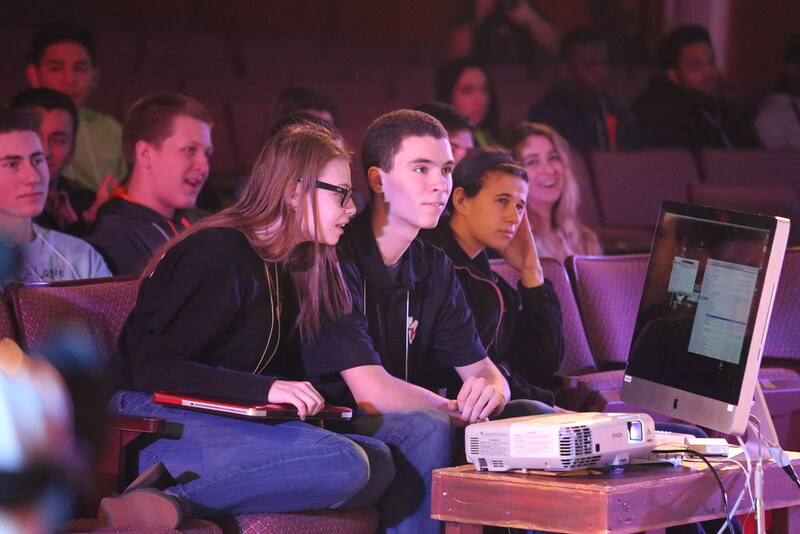 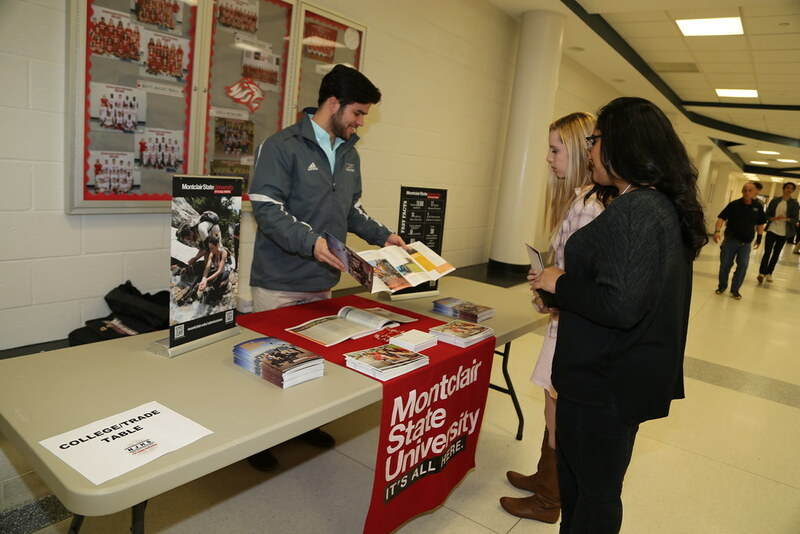 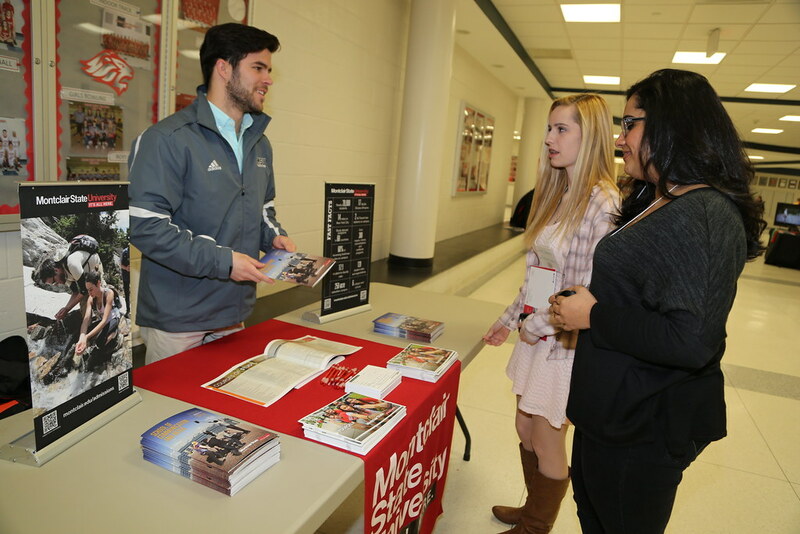 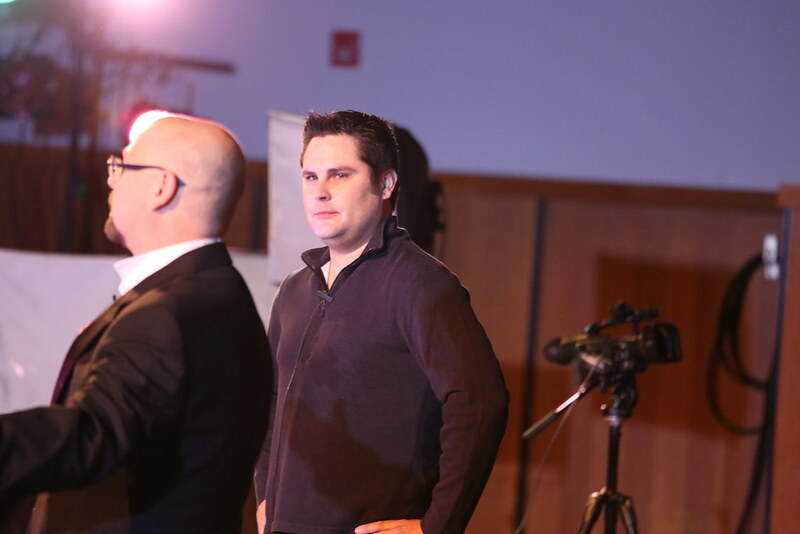 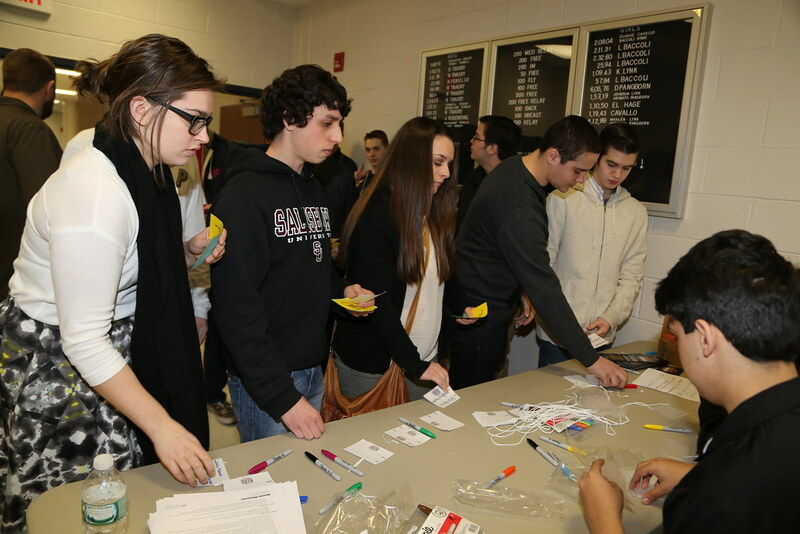 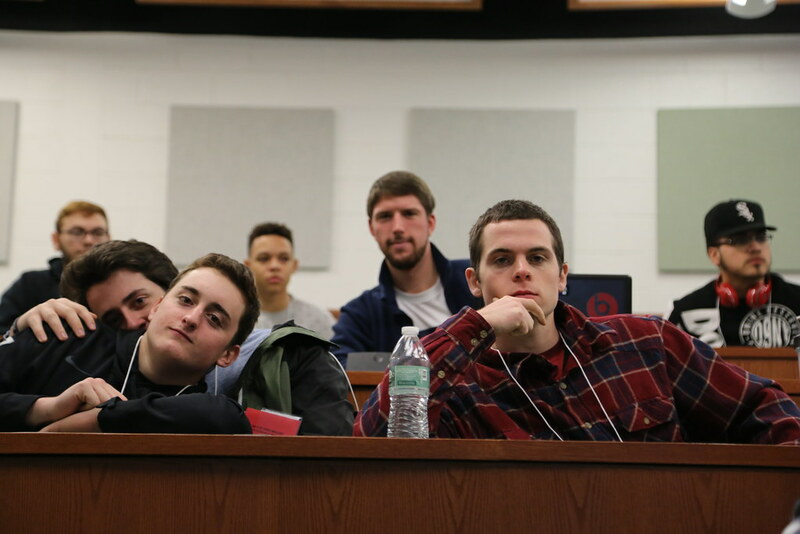 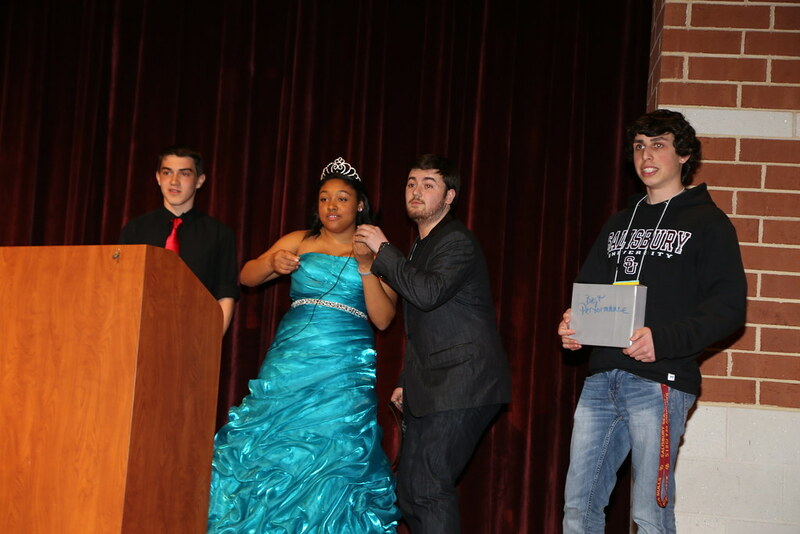 The Jackson students run the event with the help of their teachers, Ethan Noble and Harry Ferone. 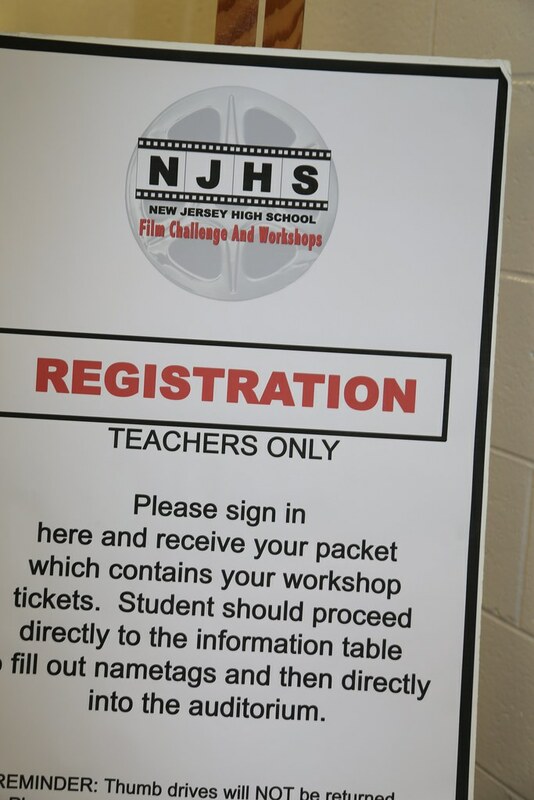 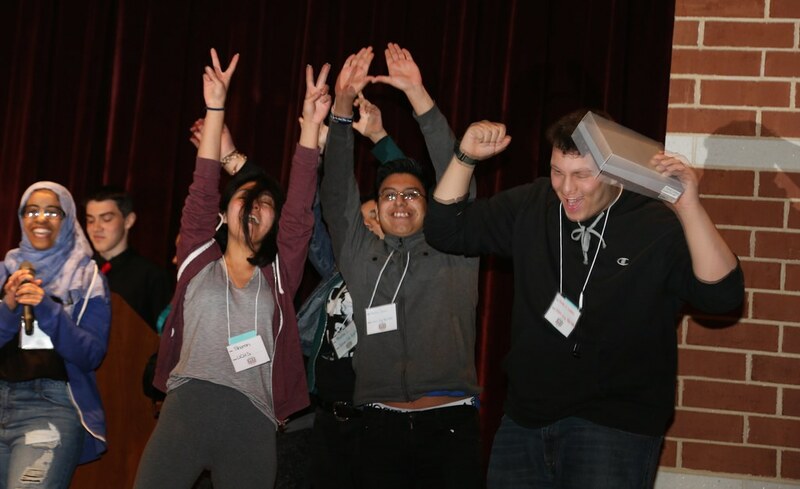 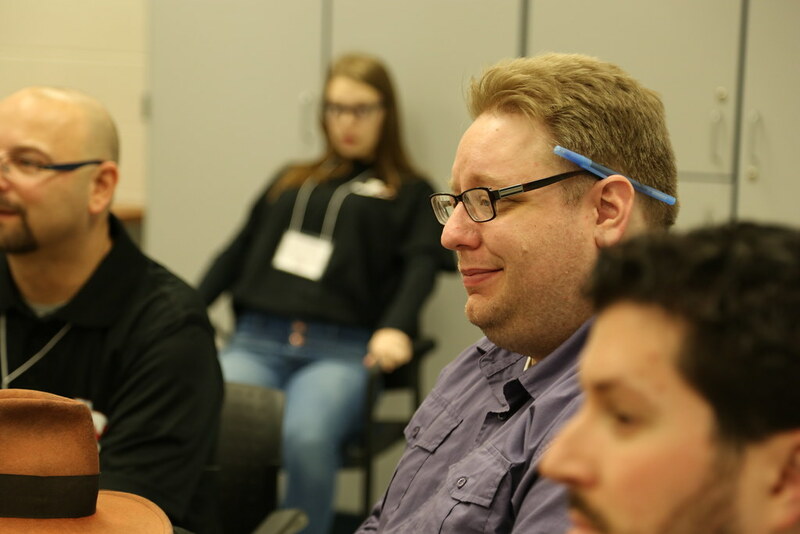 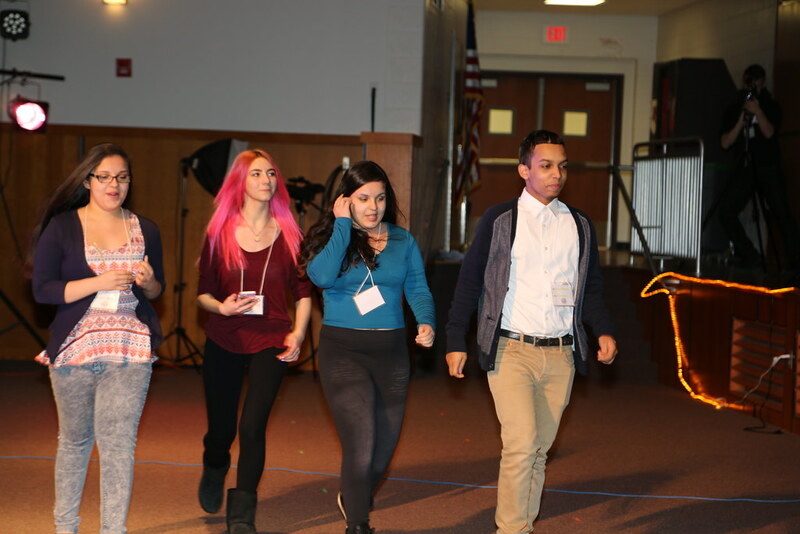 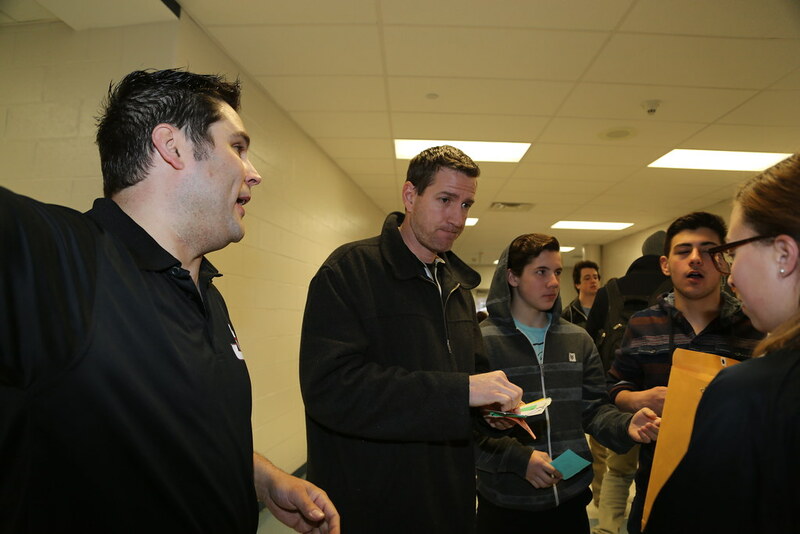 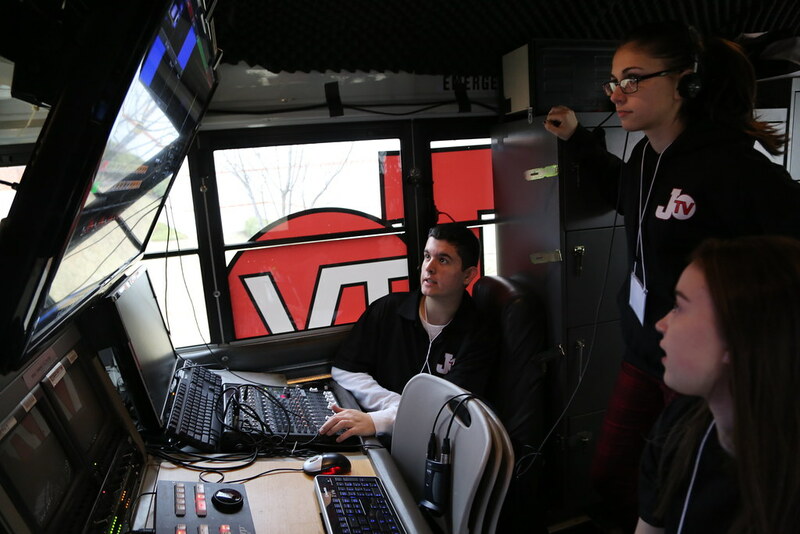 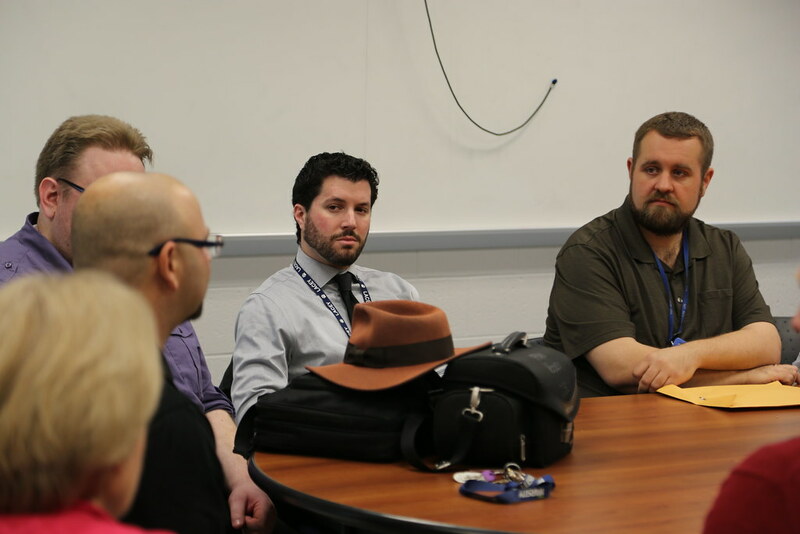 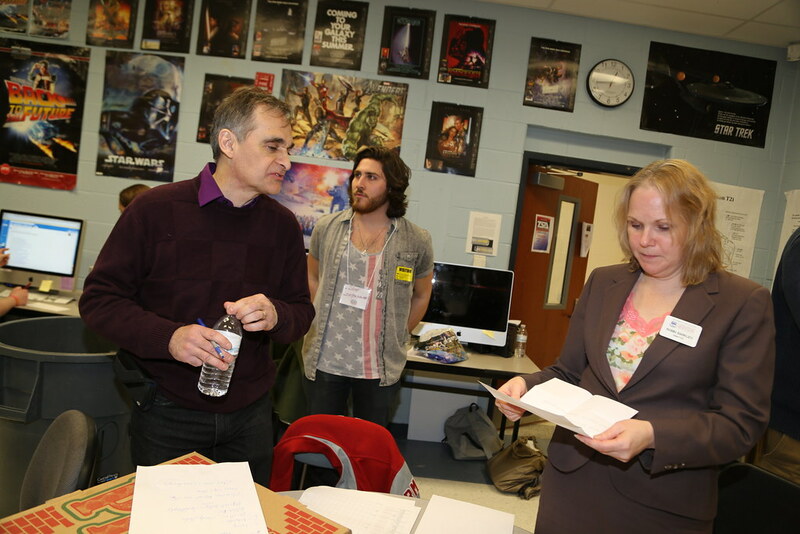 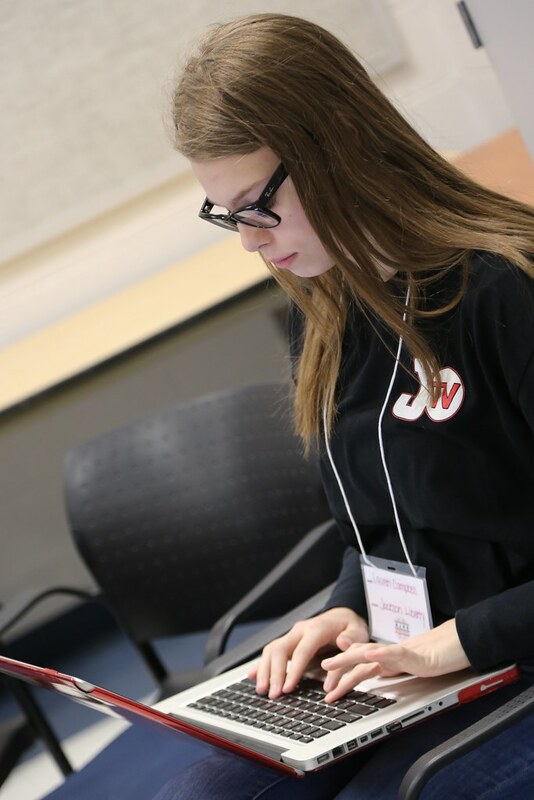 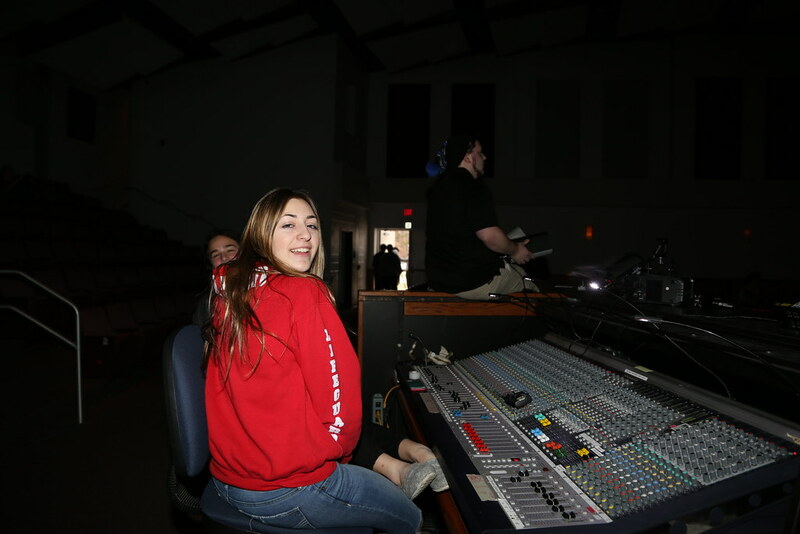 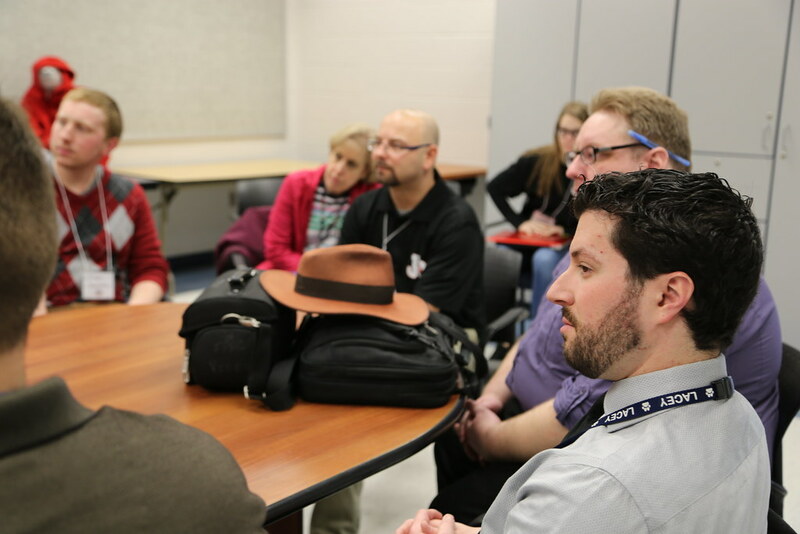 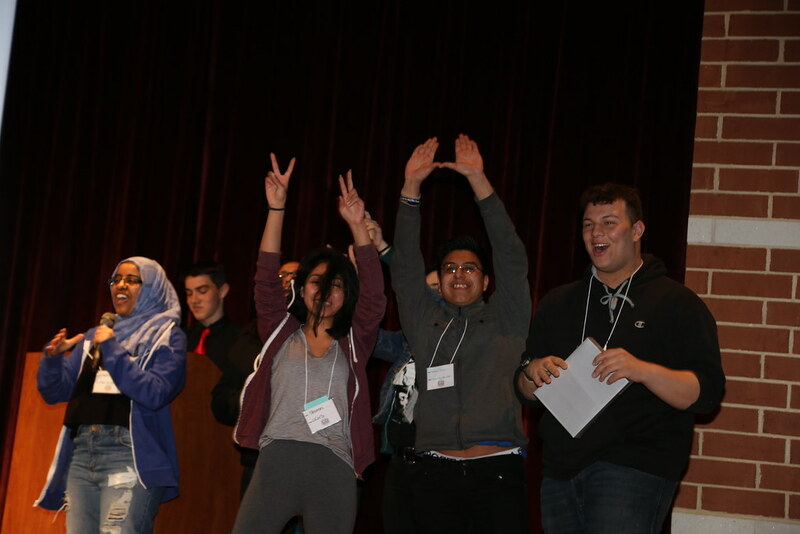 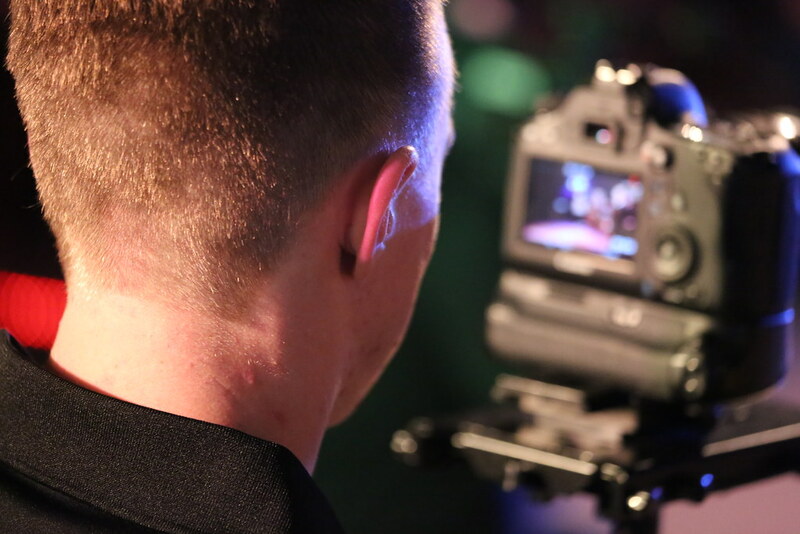 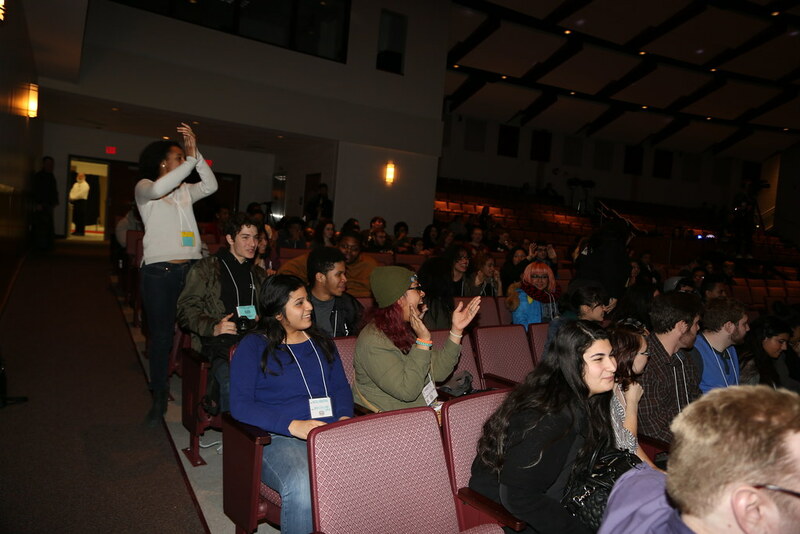 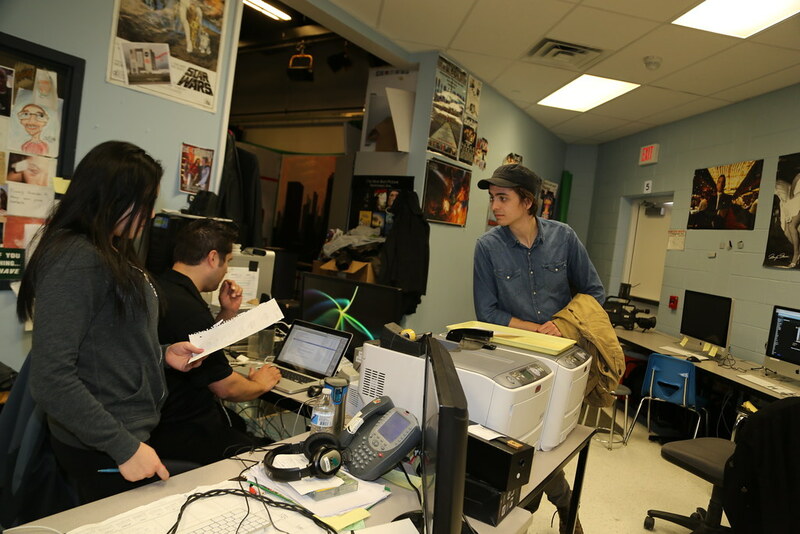 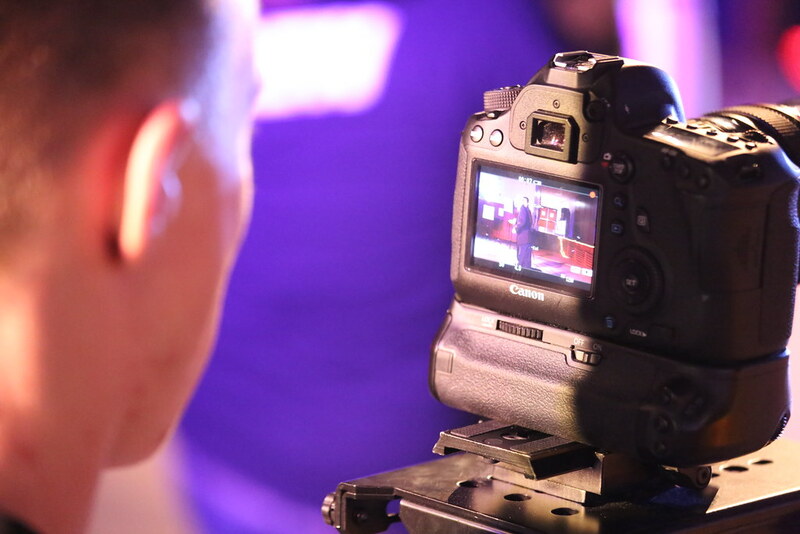 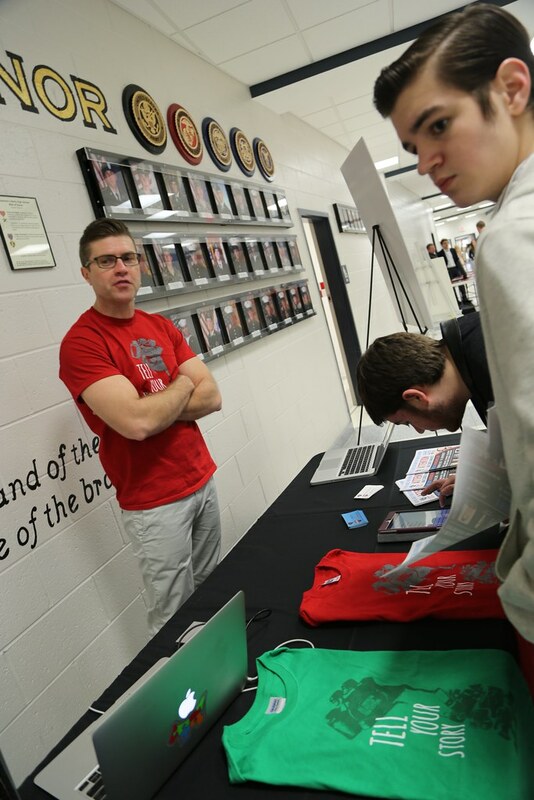 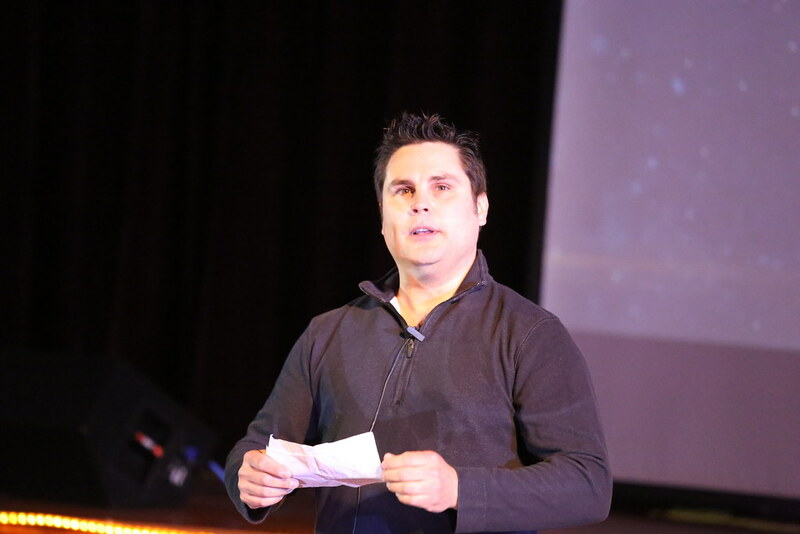 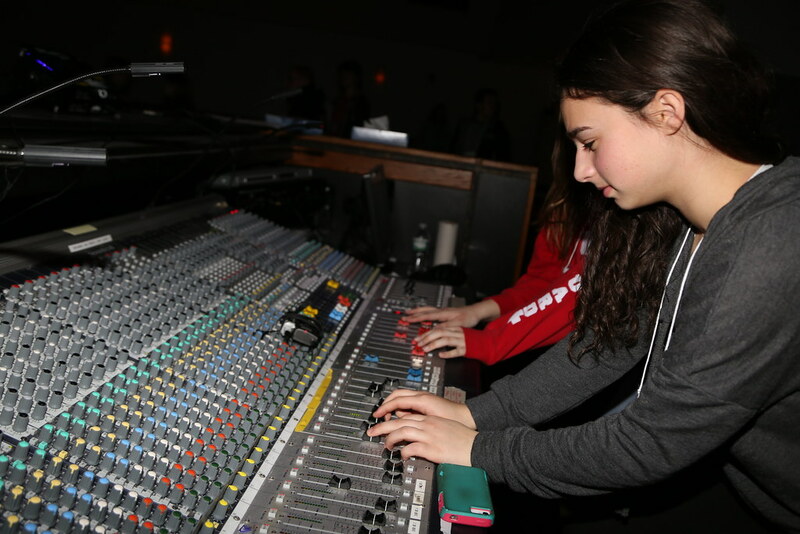 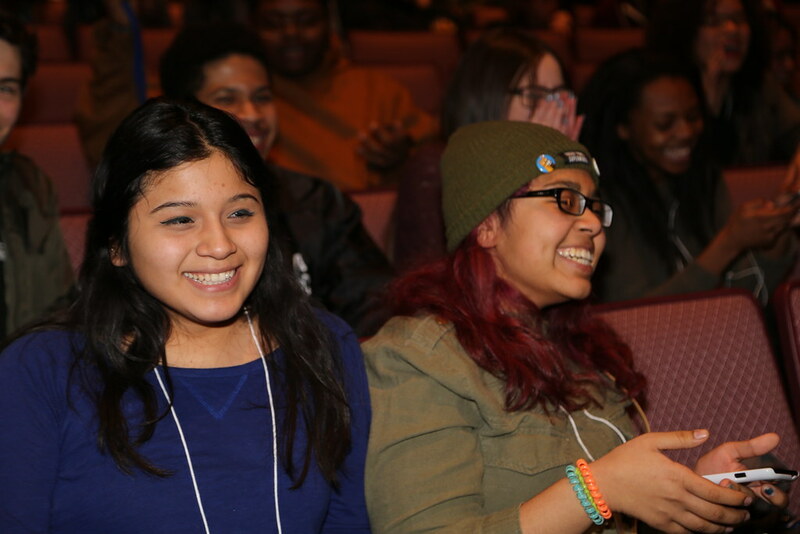 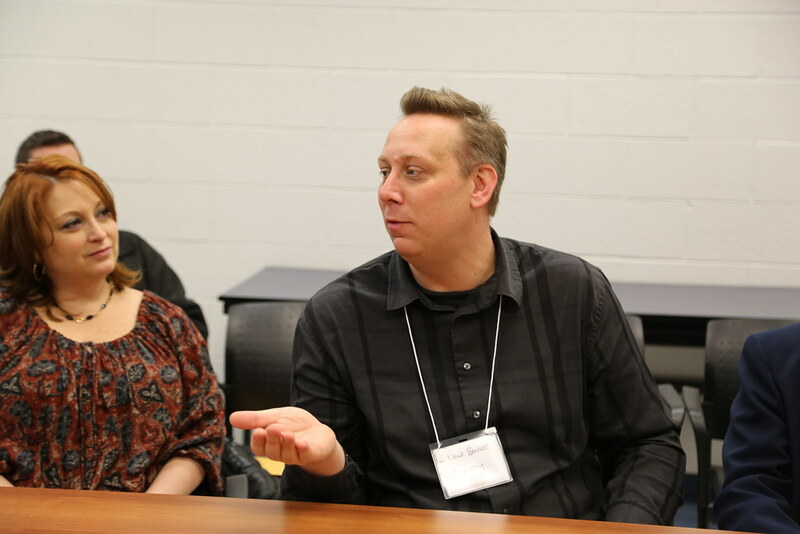 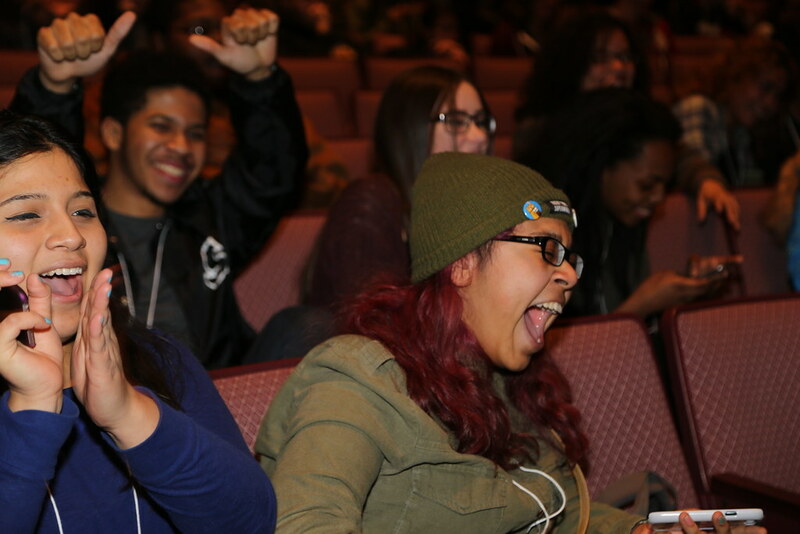 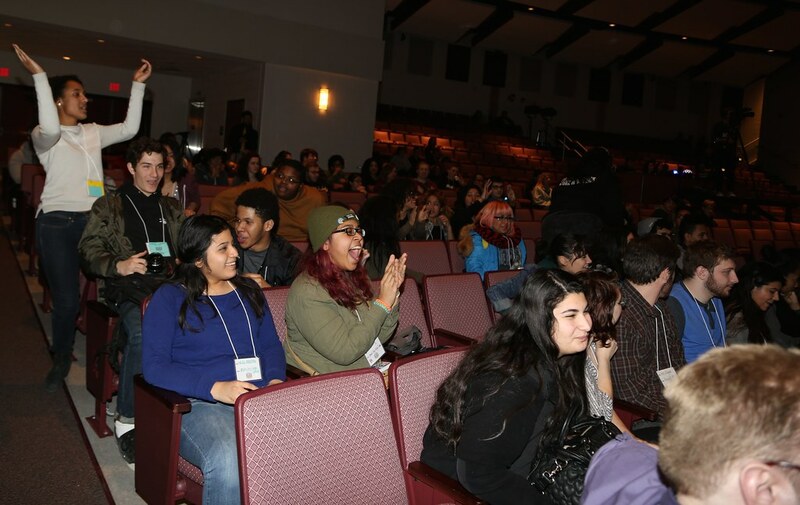 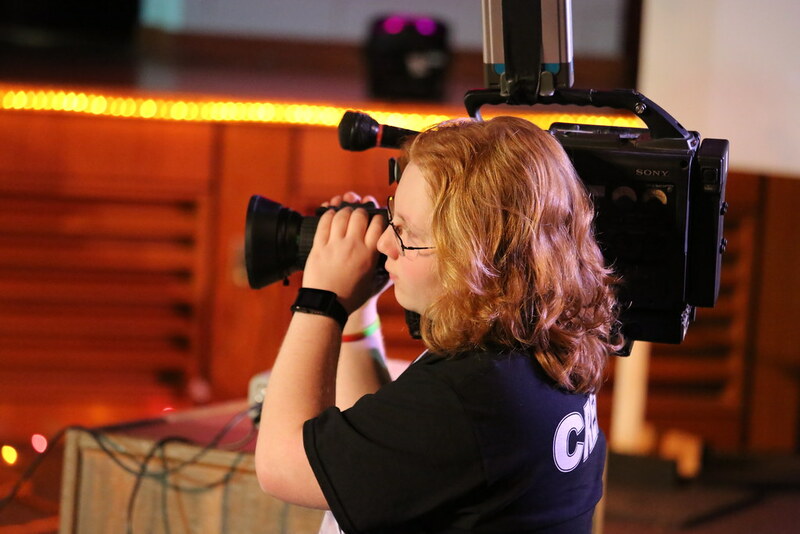 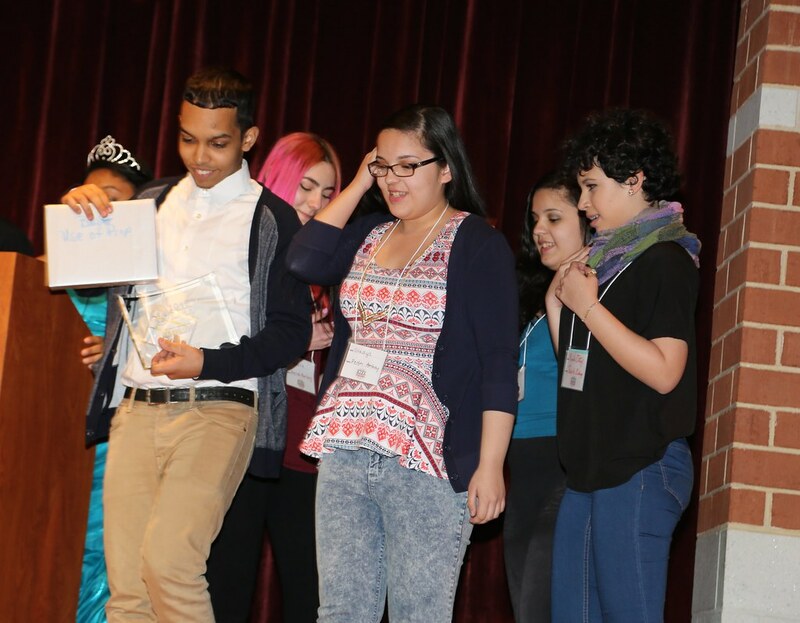 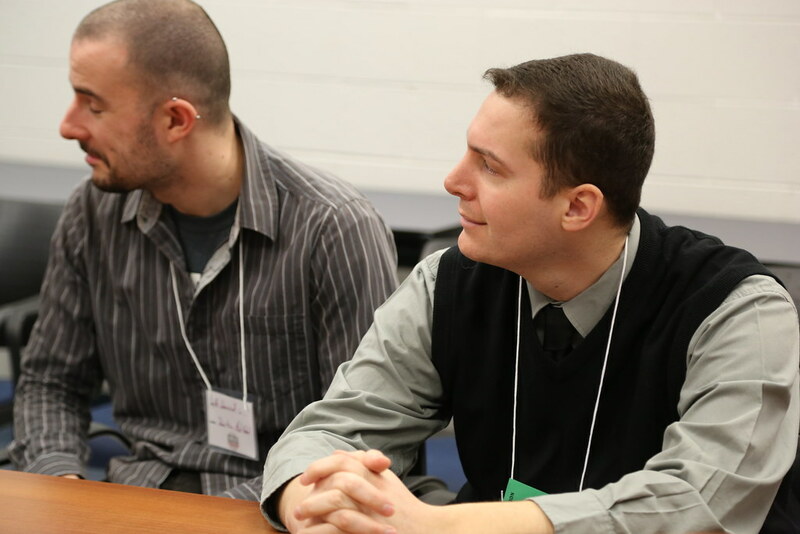 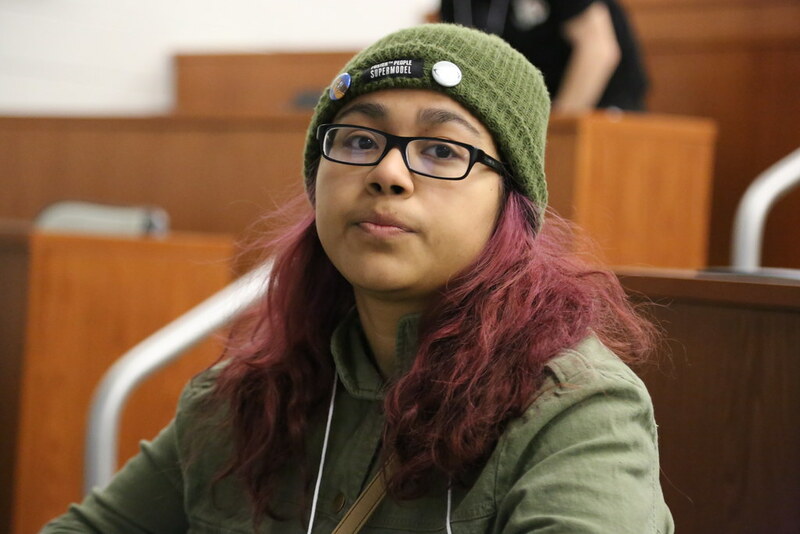 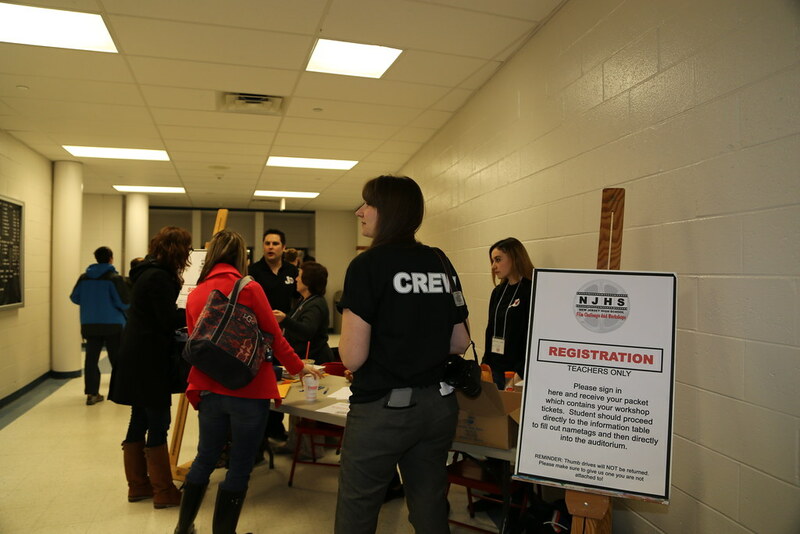 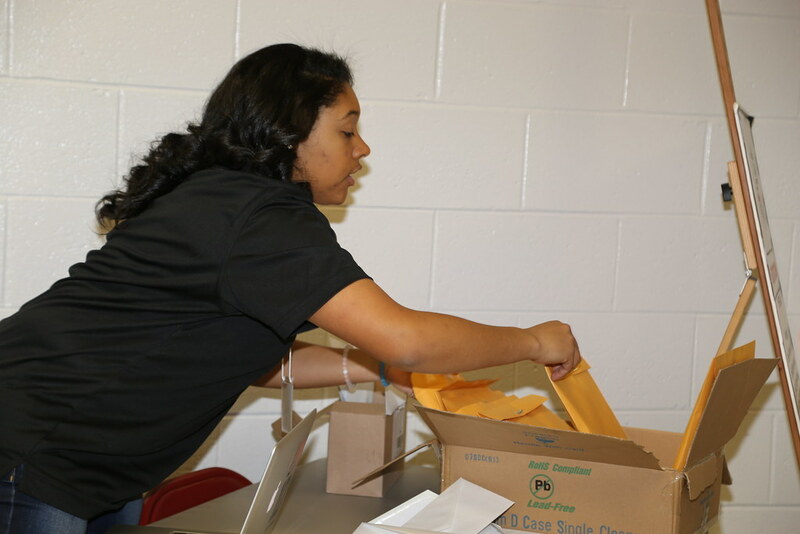 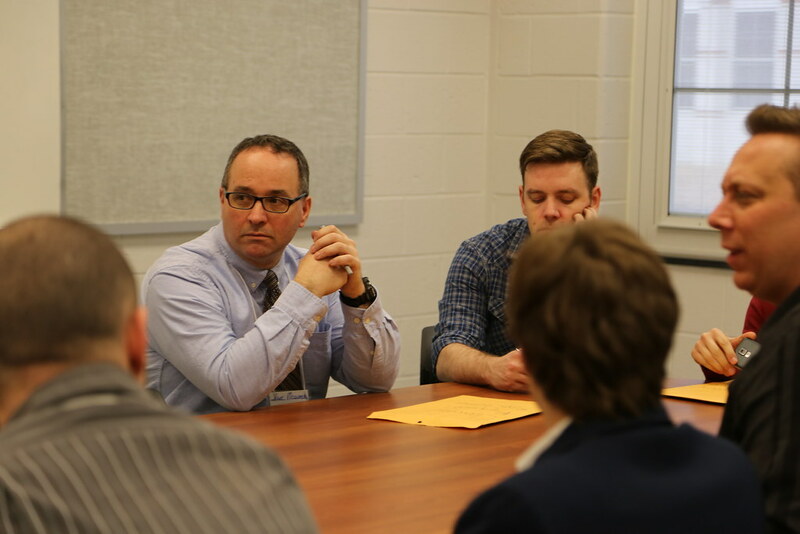 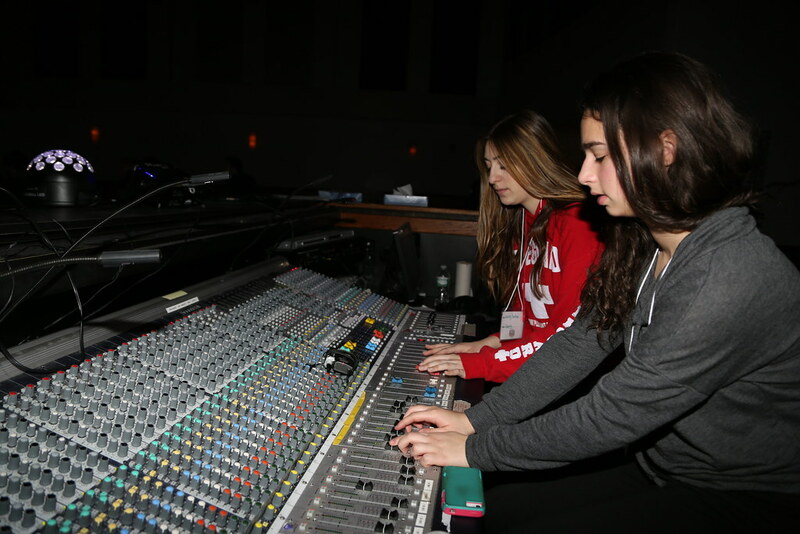 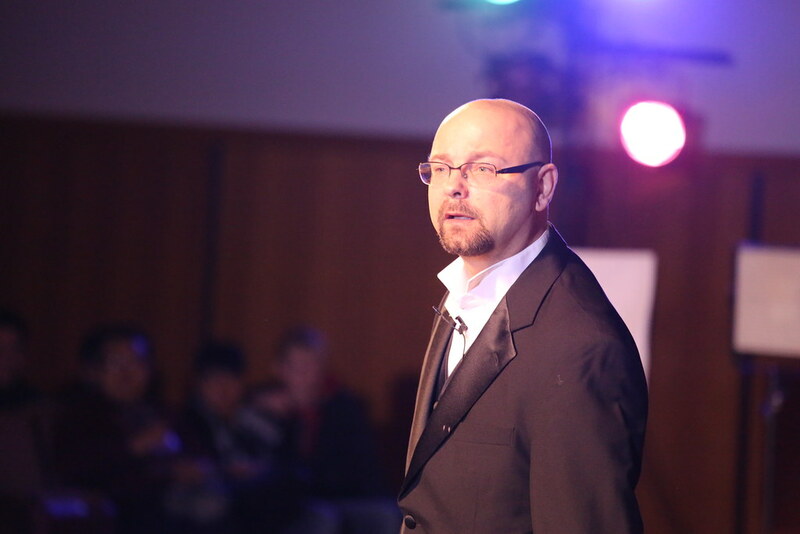 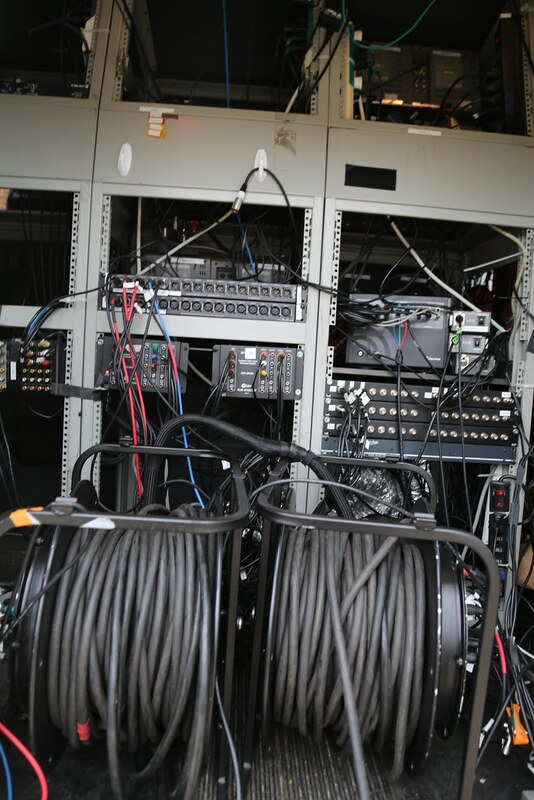 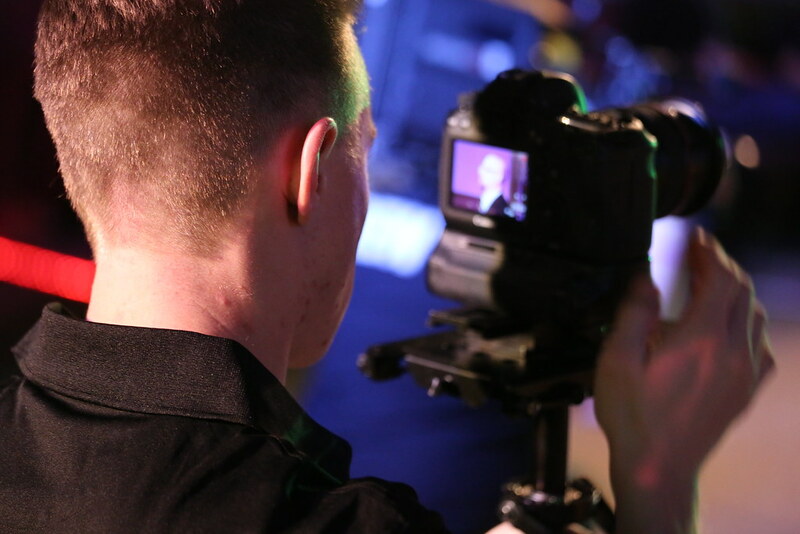 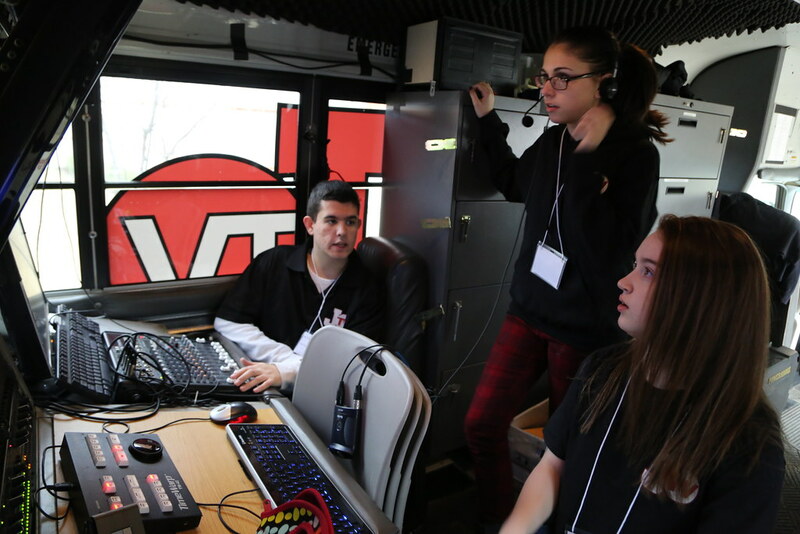 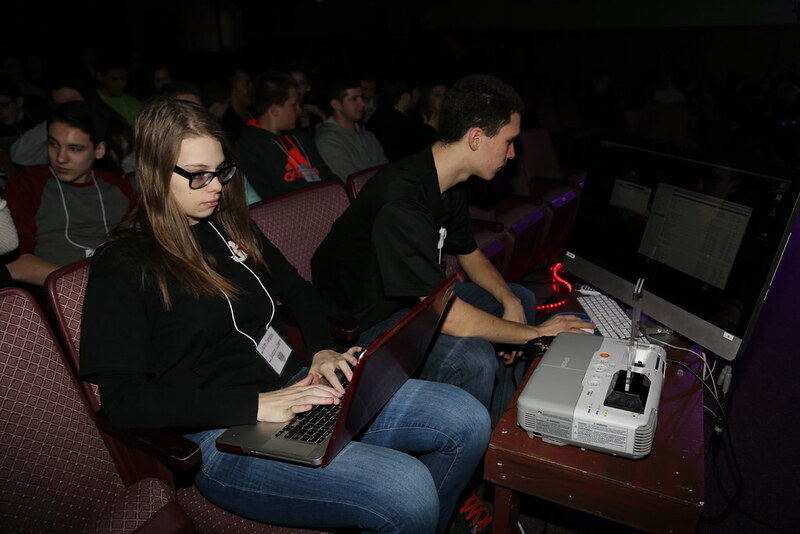 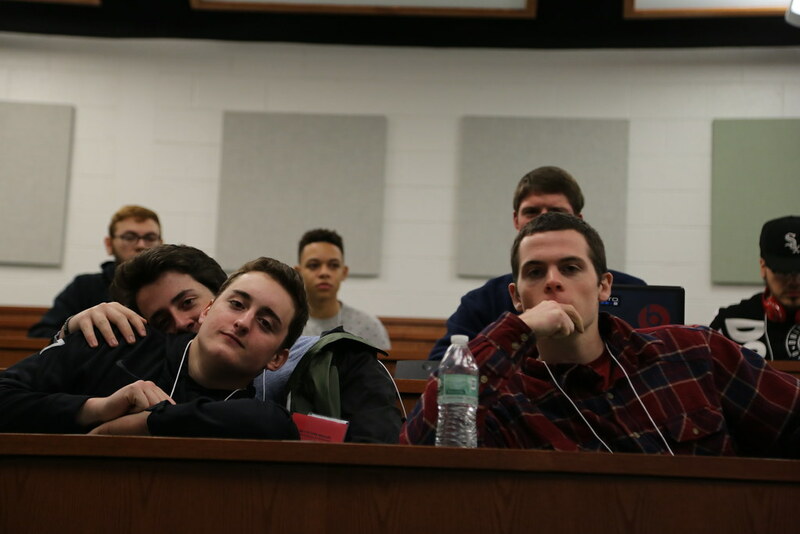 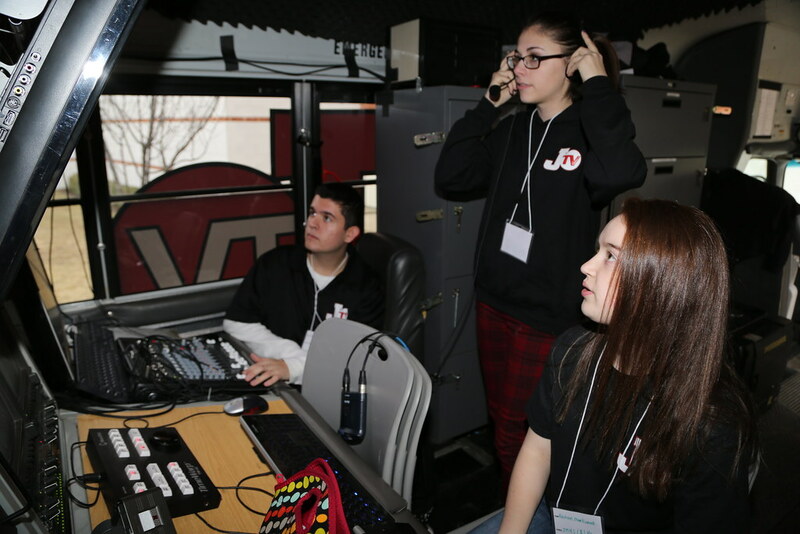 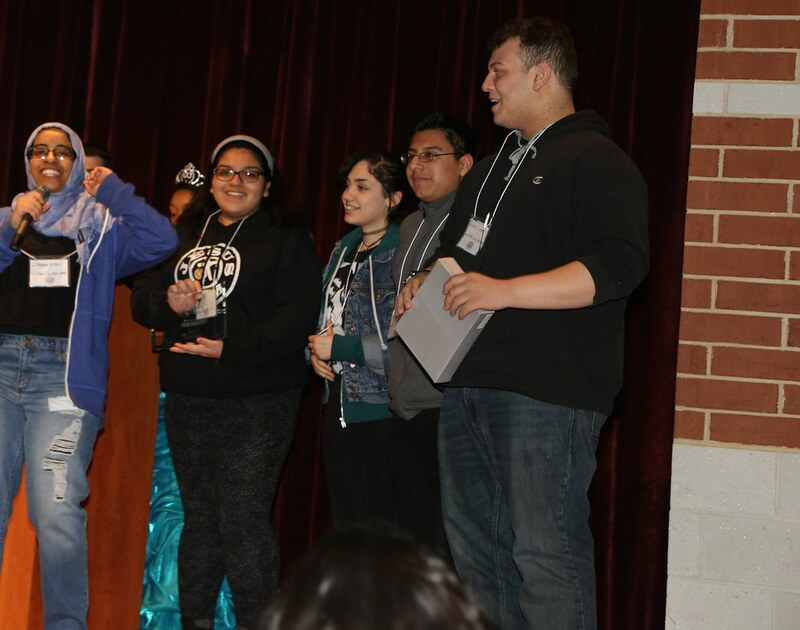 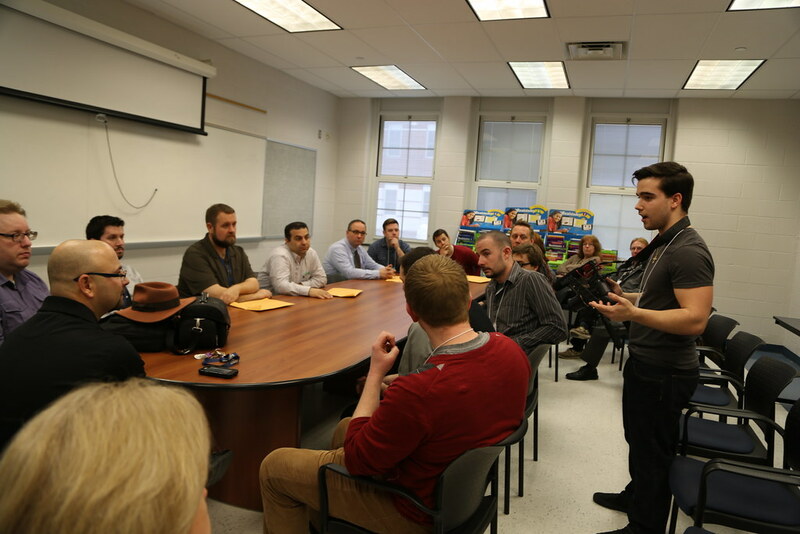 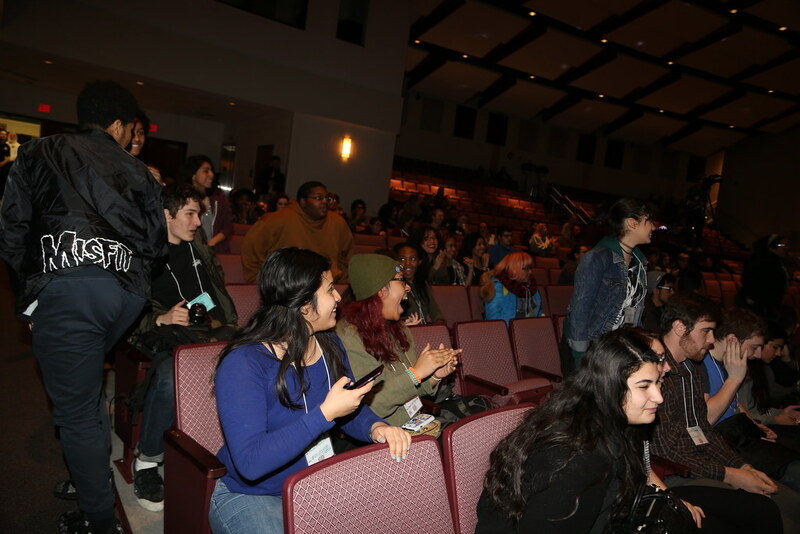 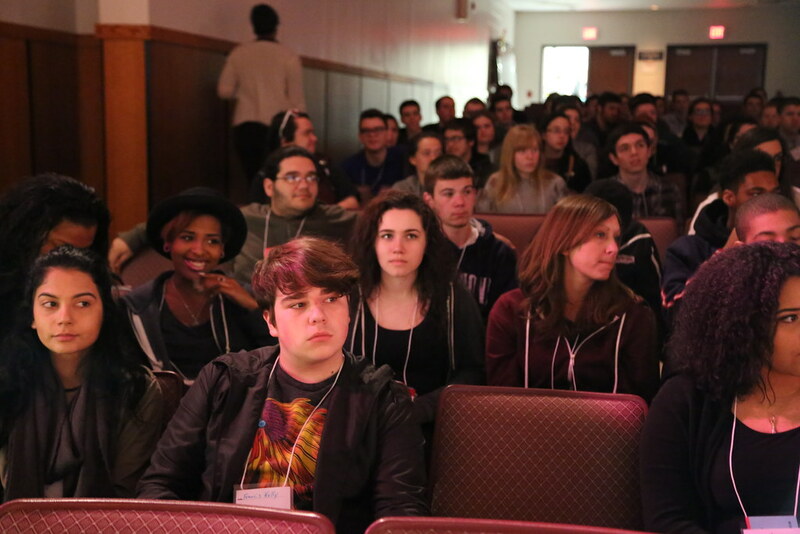 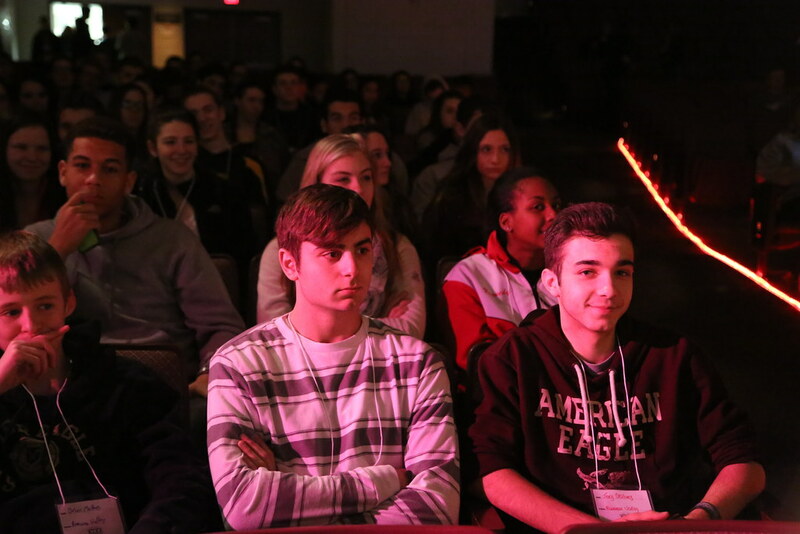 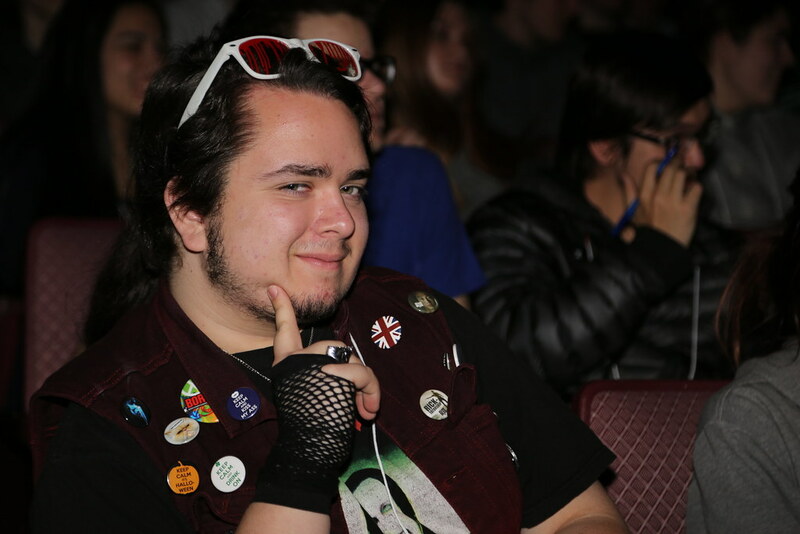 In addition to the film production competition and awards ceremony, the students and teachers attend workshops on animation, camera work, teacher roundtables, actors, screenwriting and After Effects led by film industry professionals.